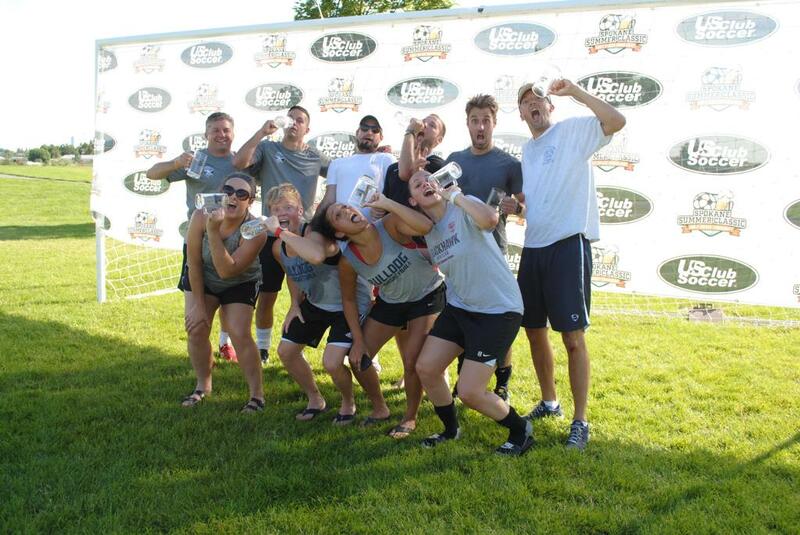 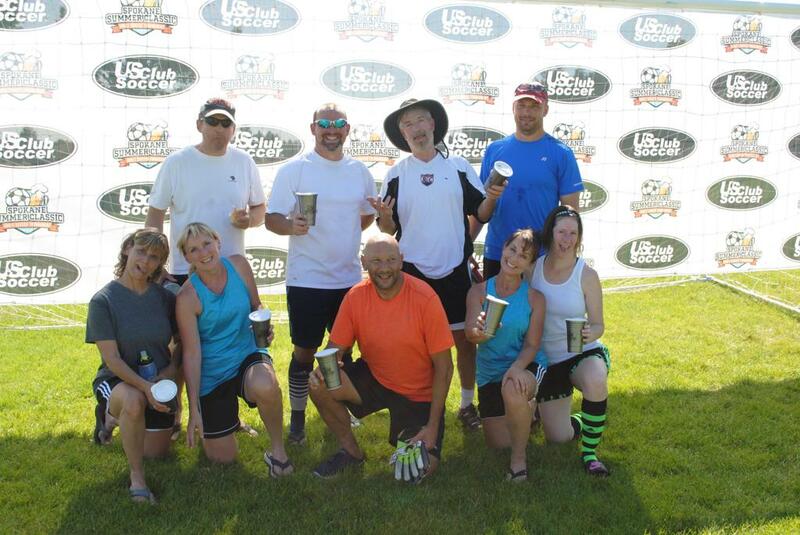 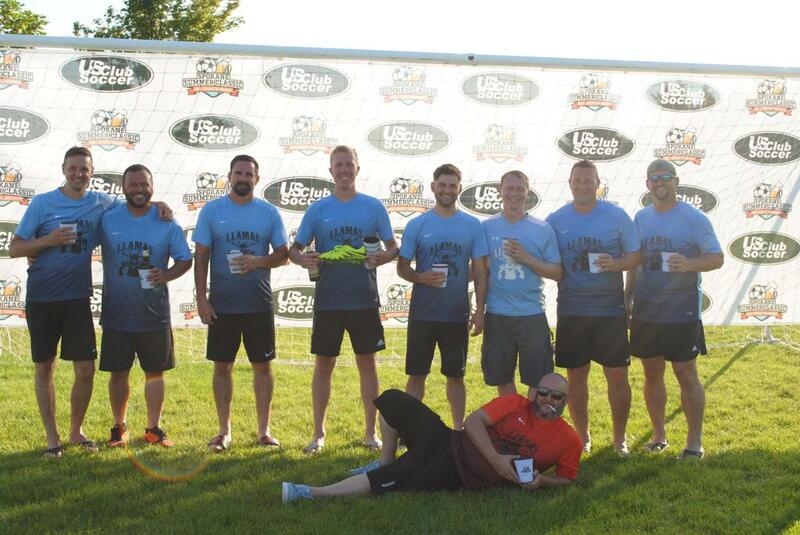 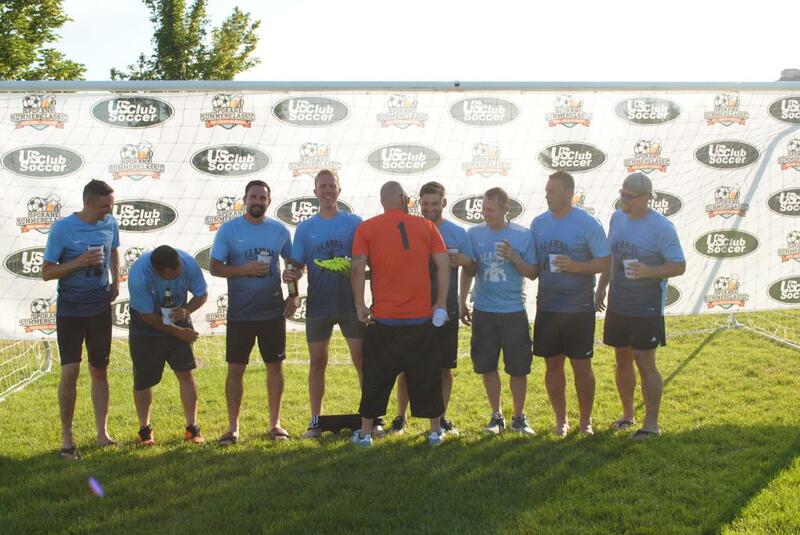 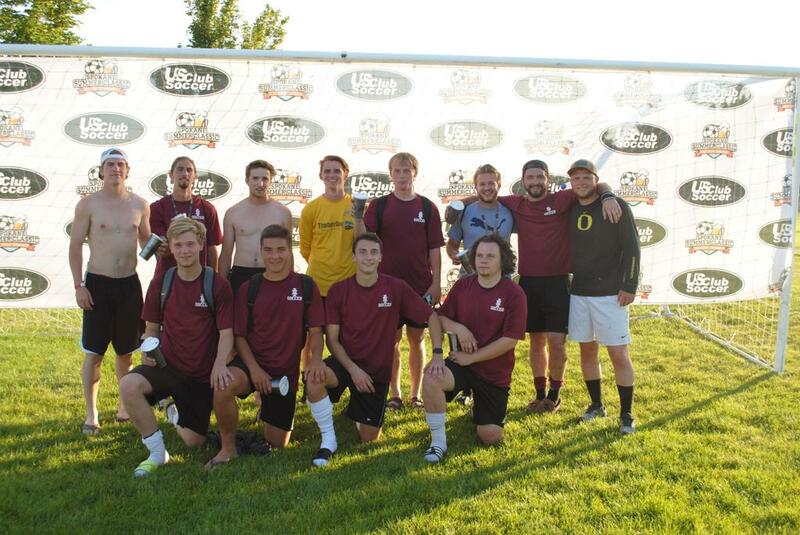 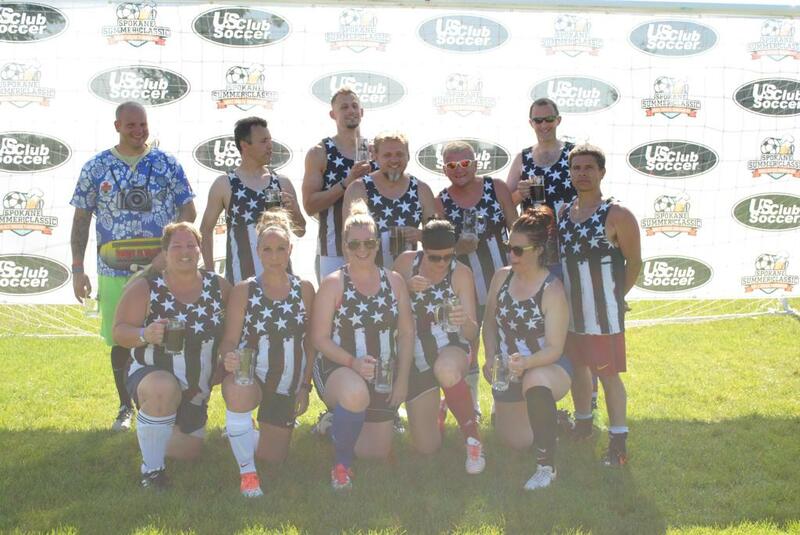 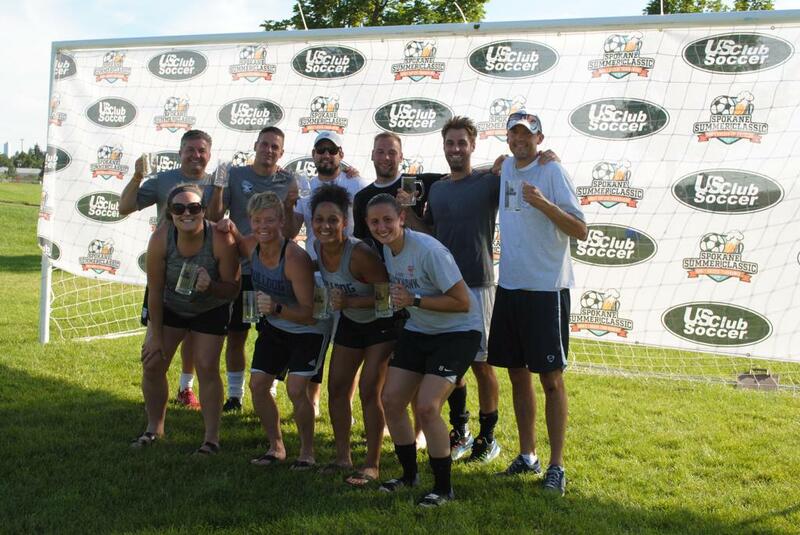 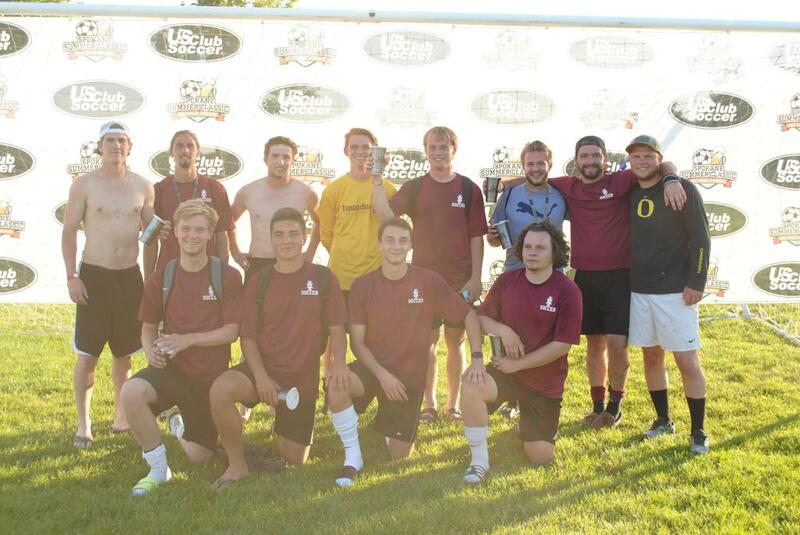 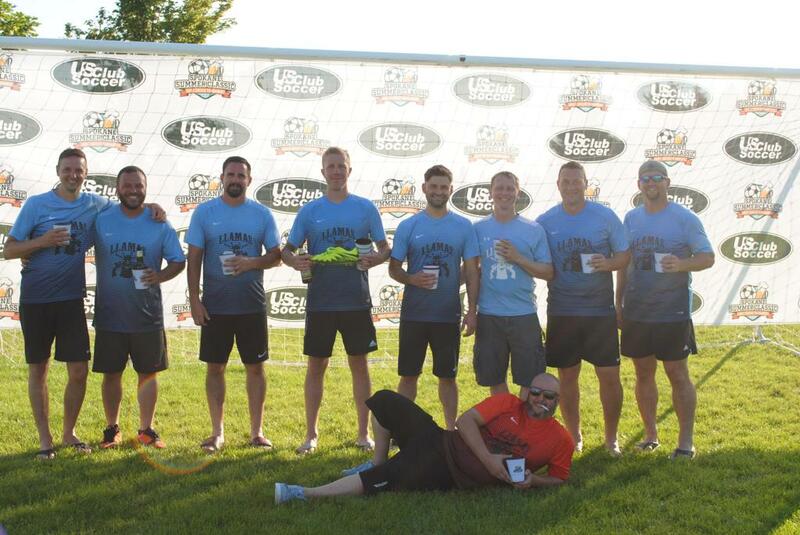 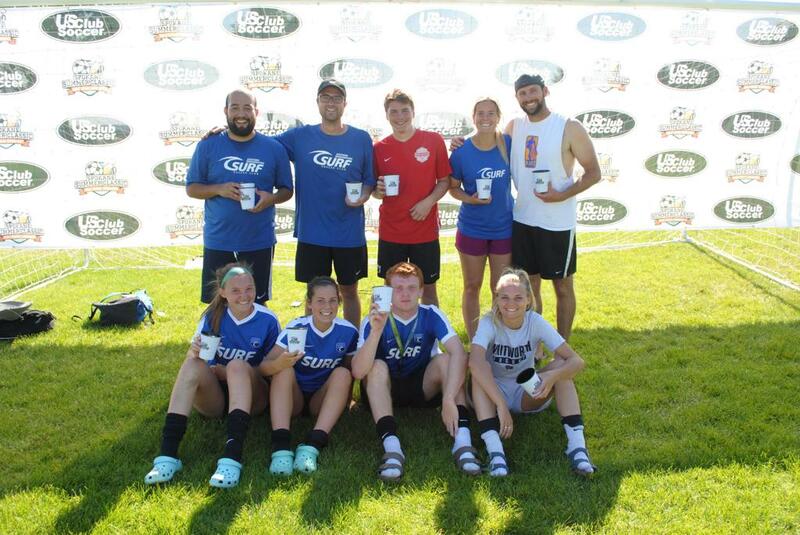 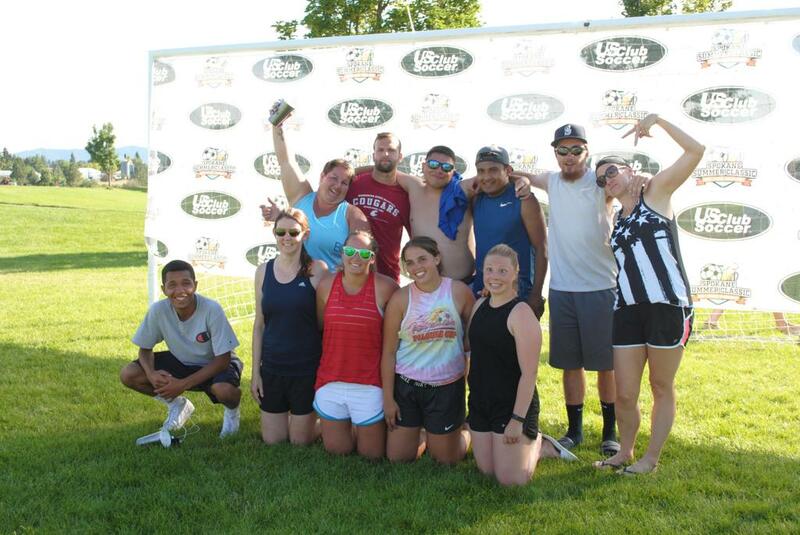 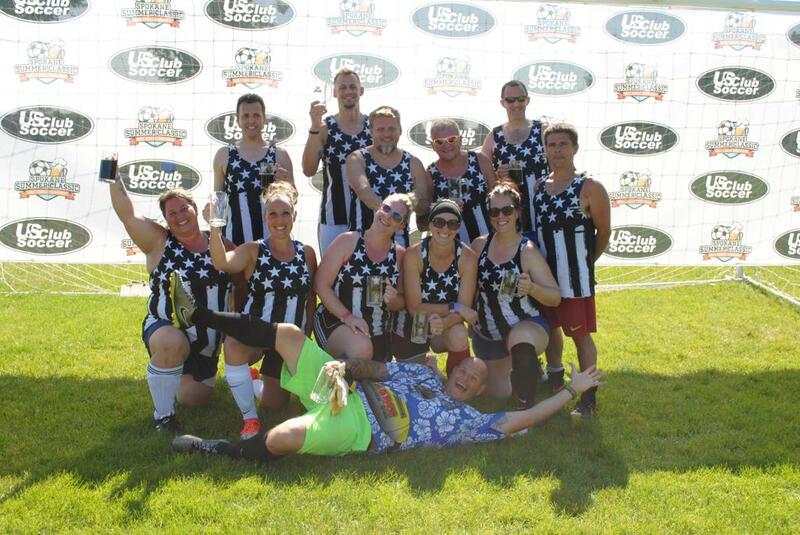 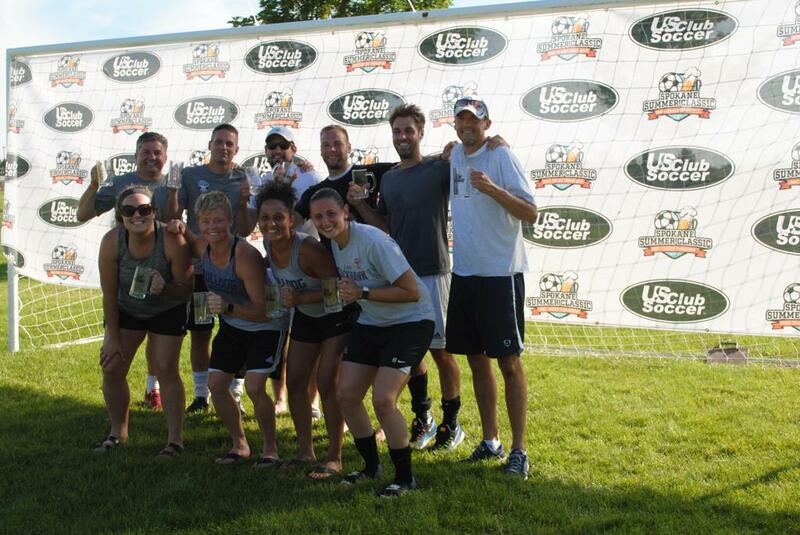 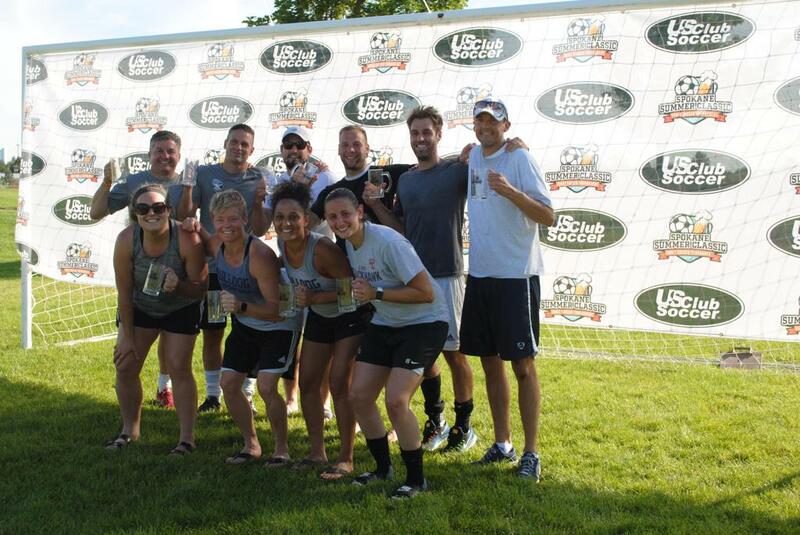 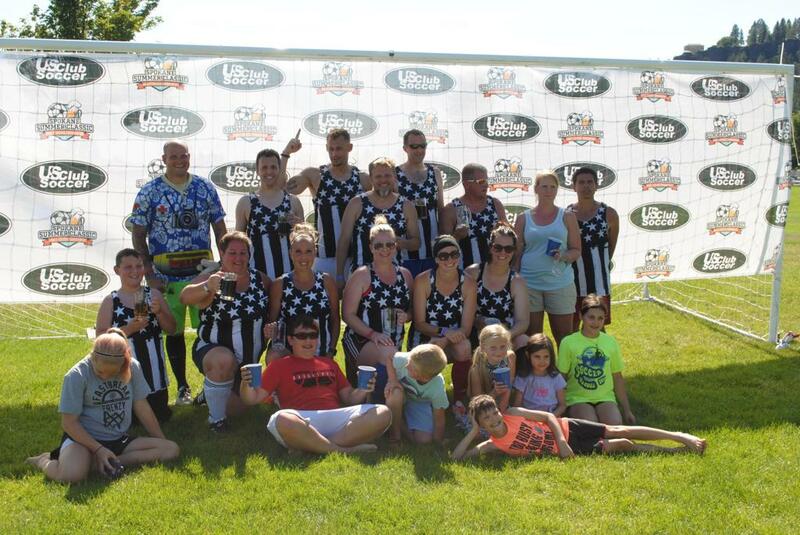 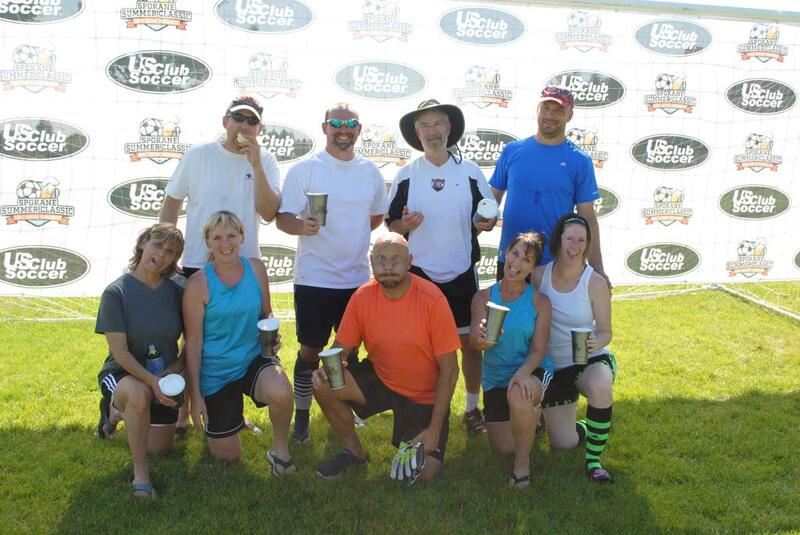 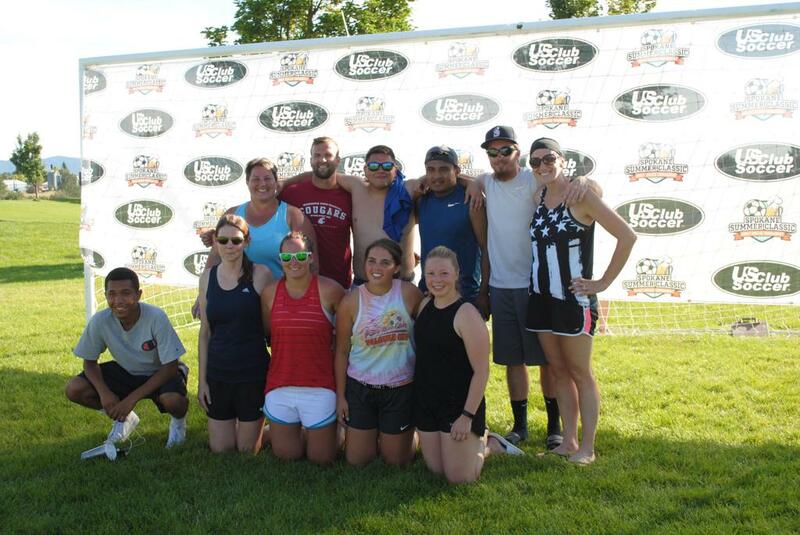 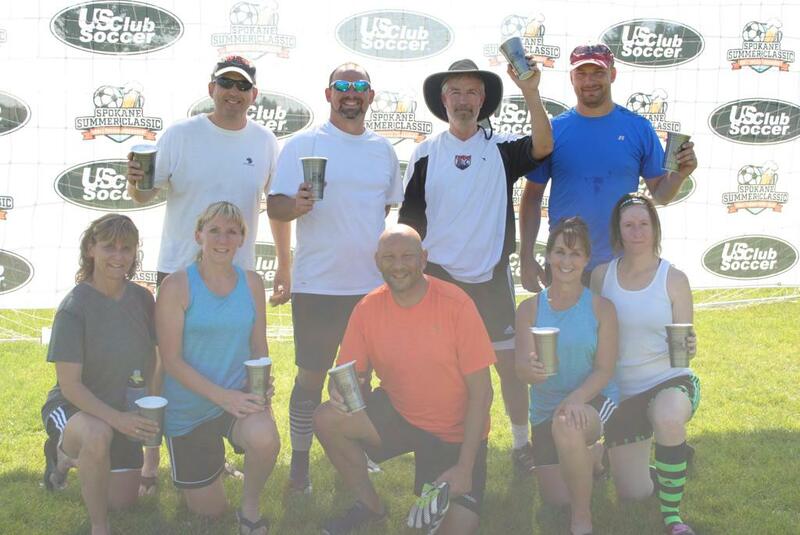 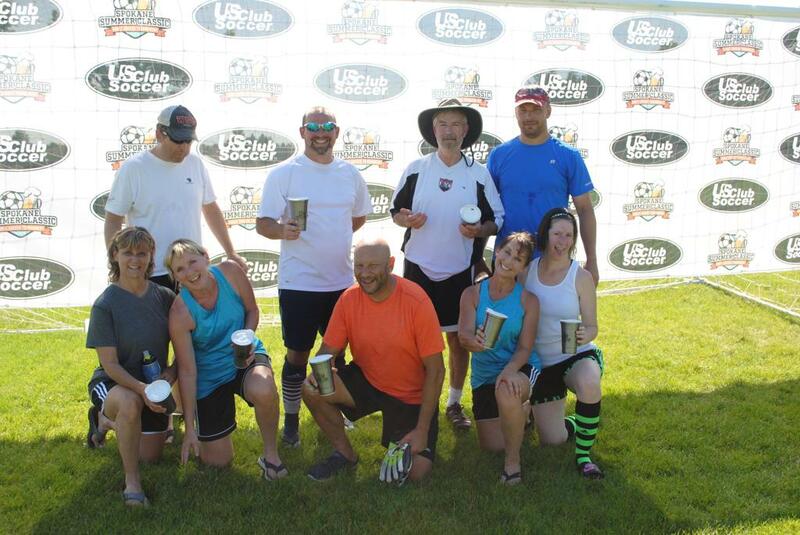 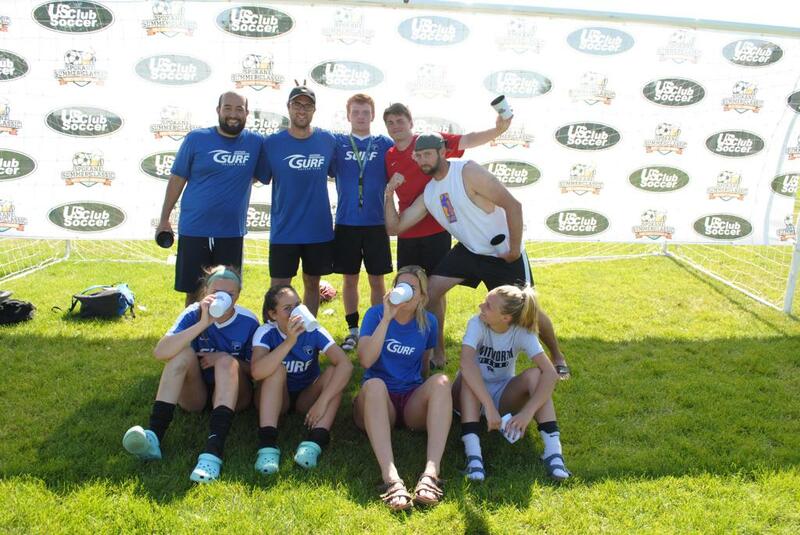 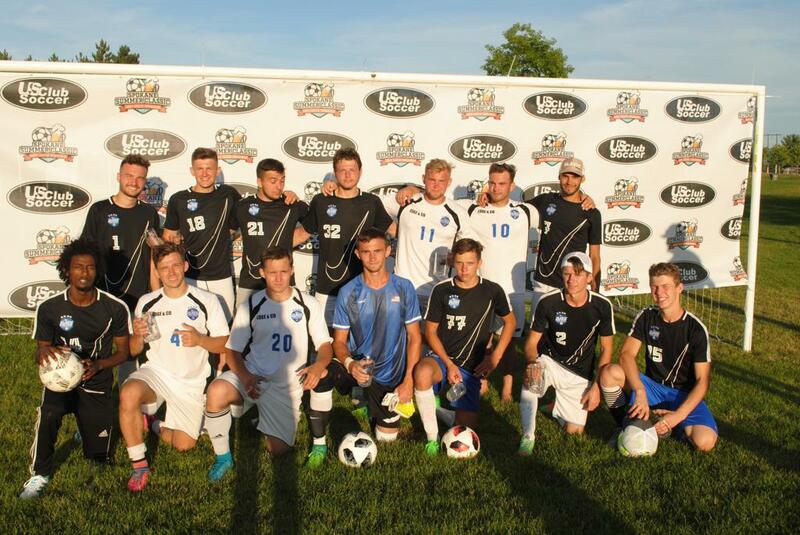 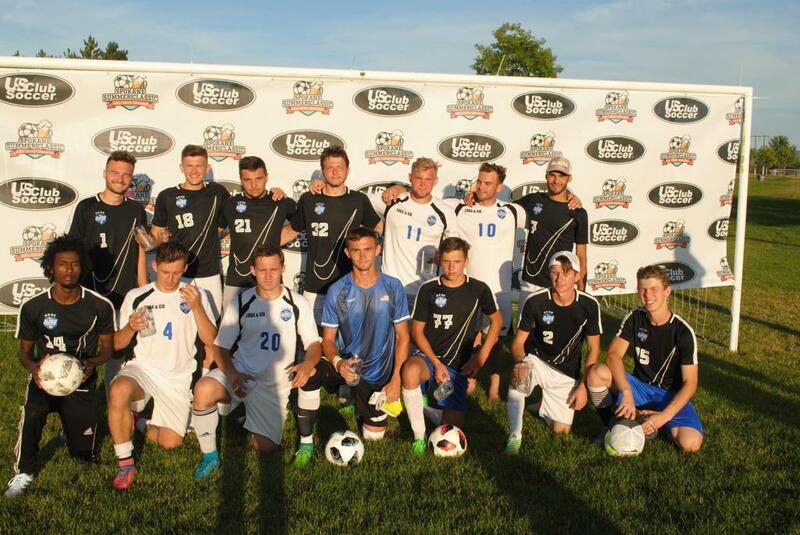 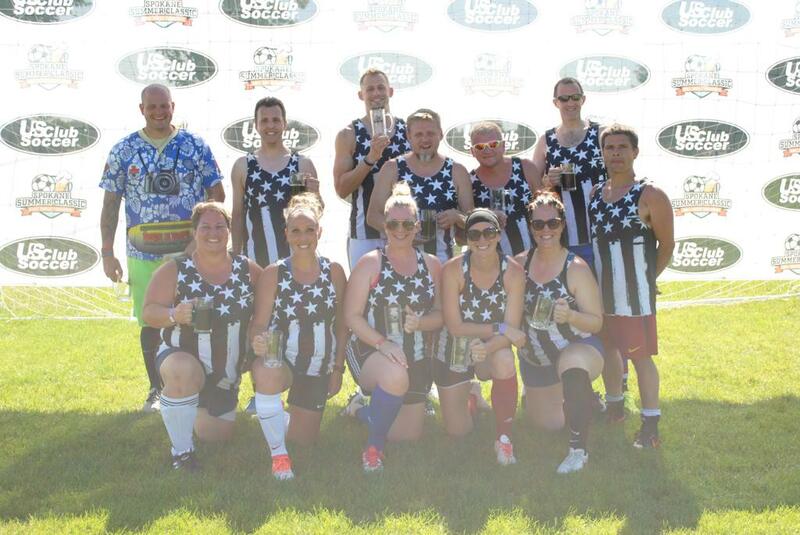 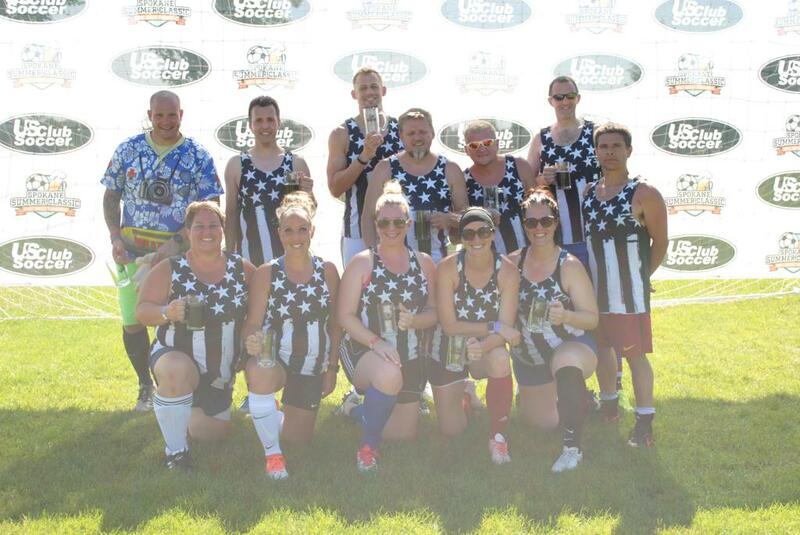 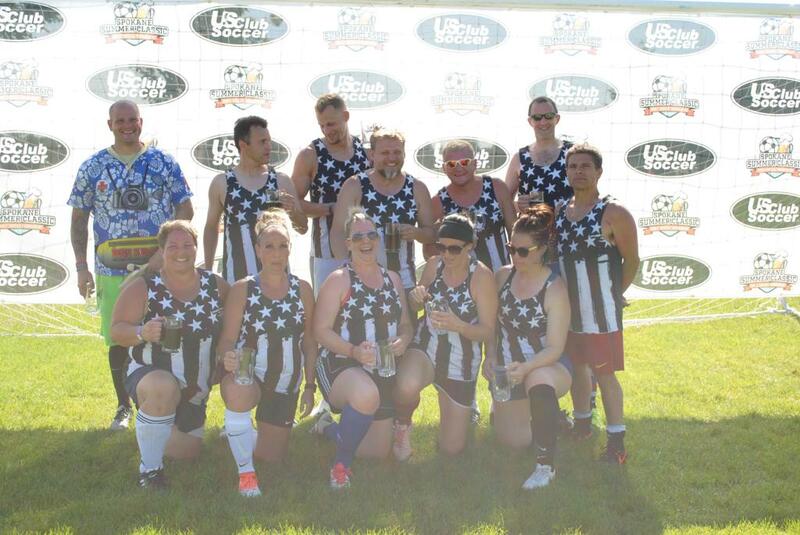 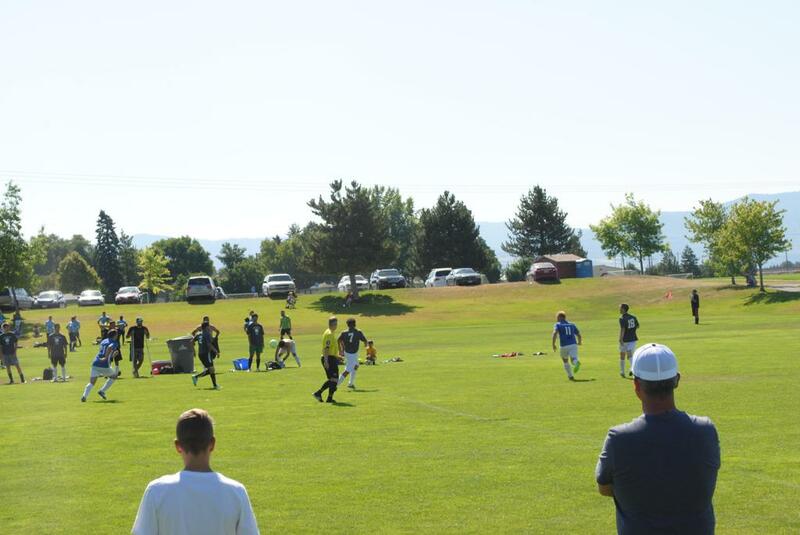 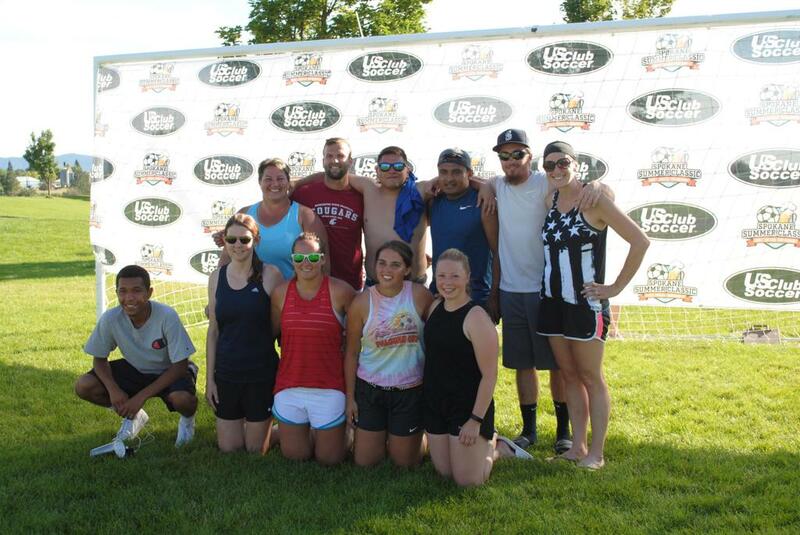 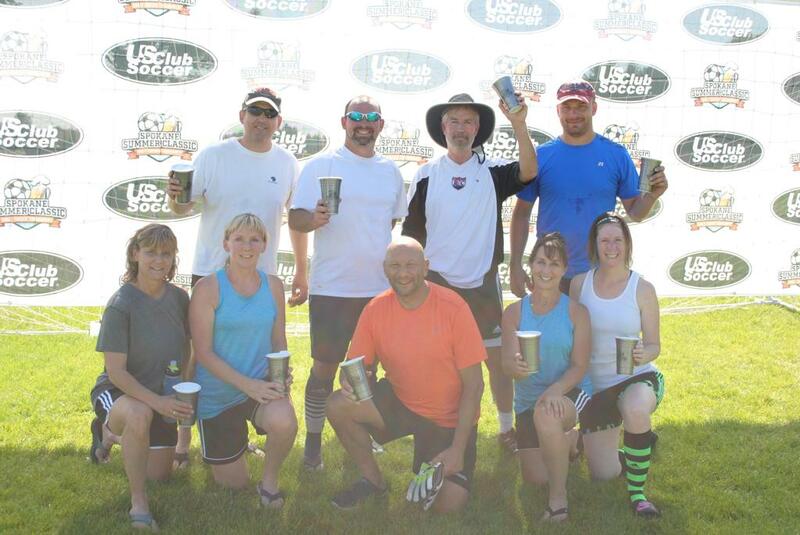 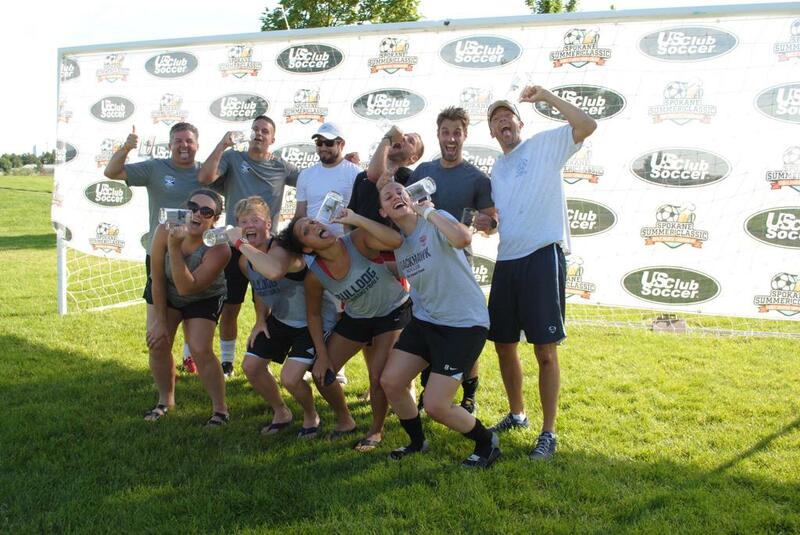 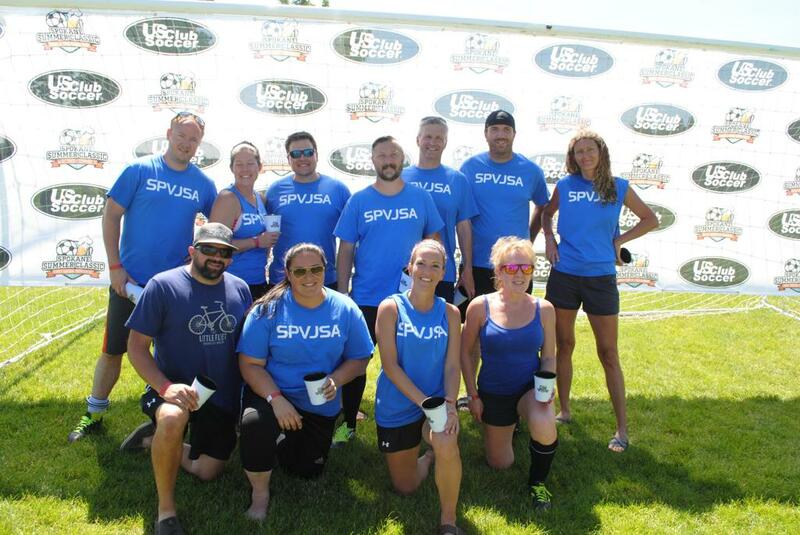 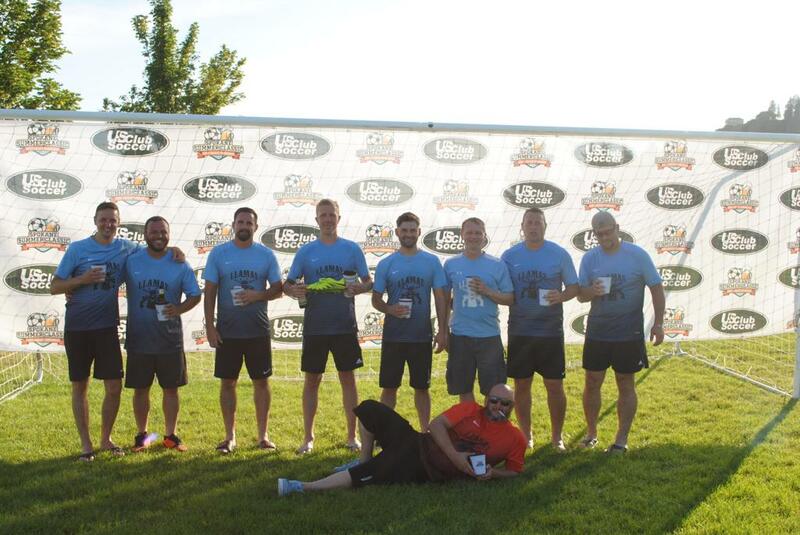 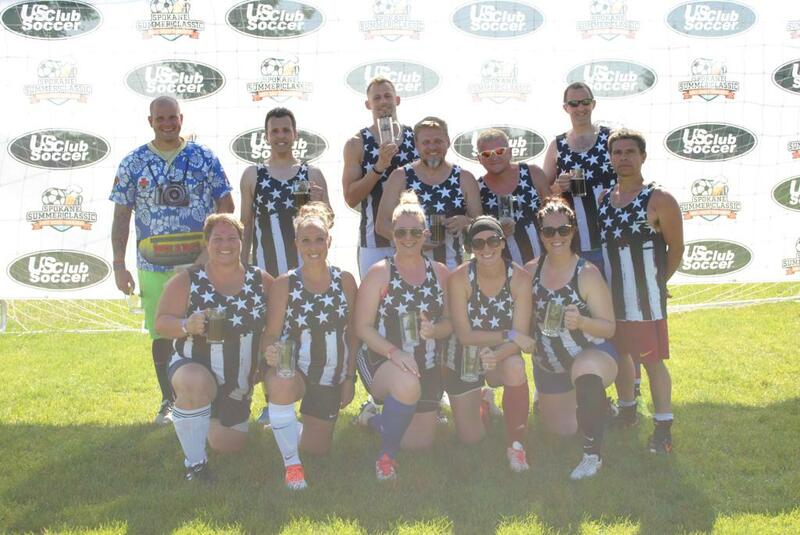 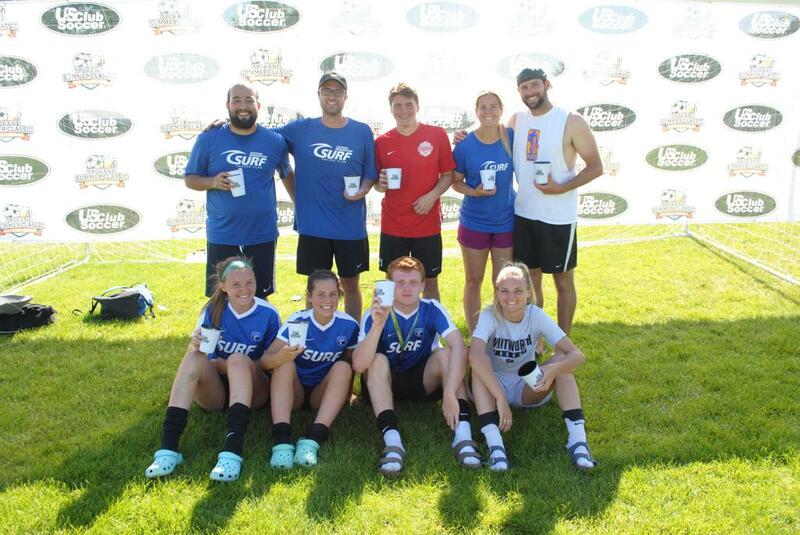 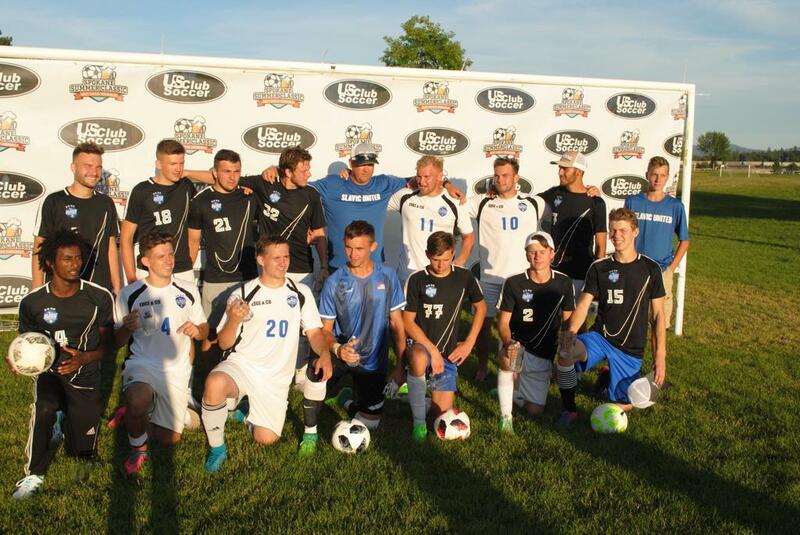 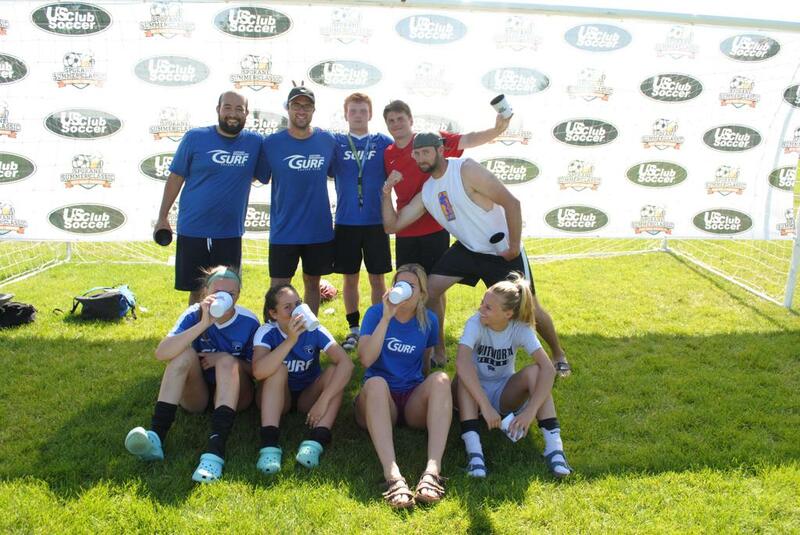 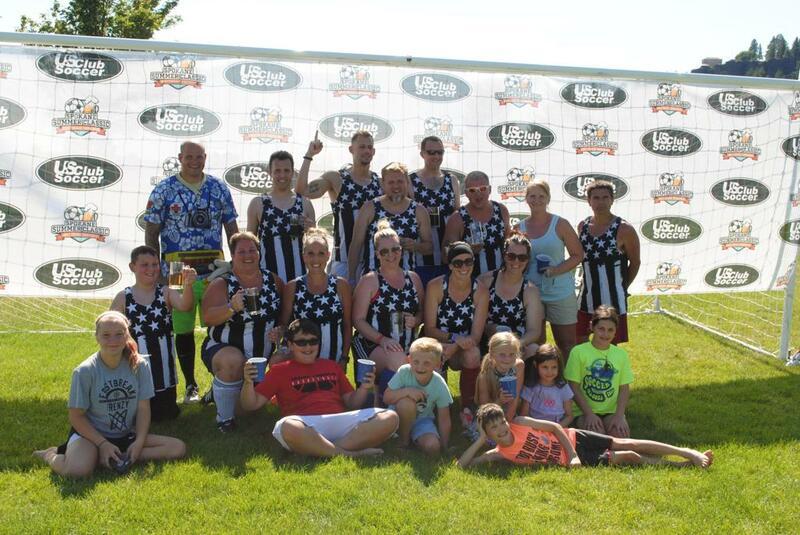 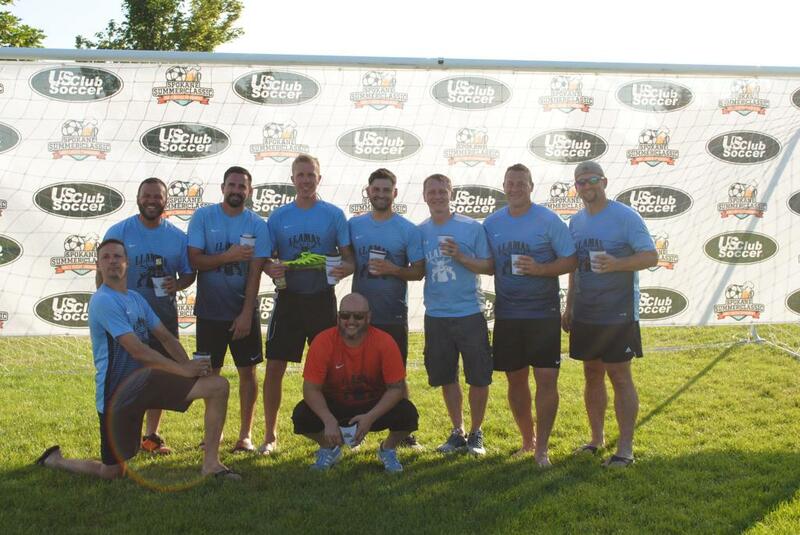 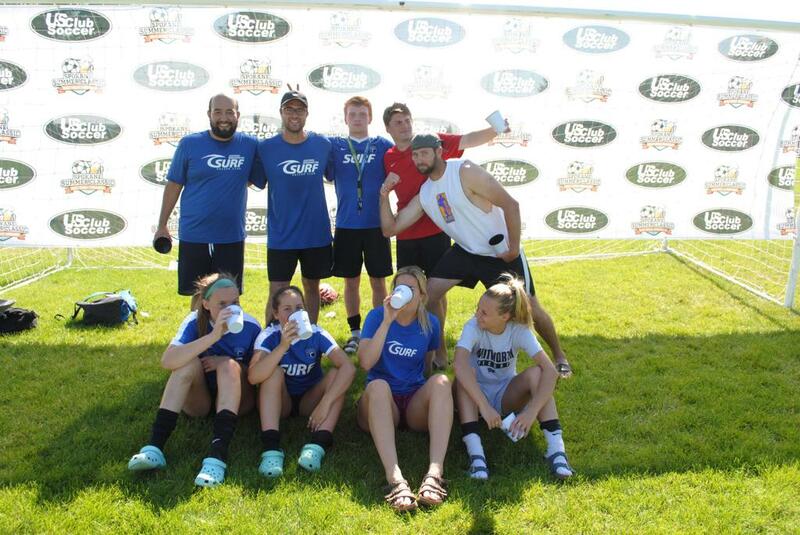 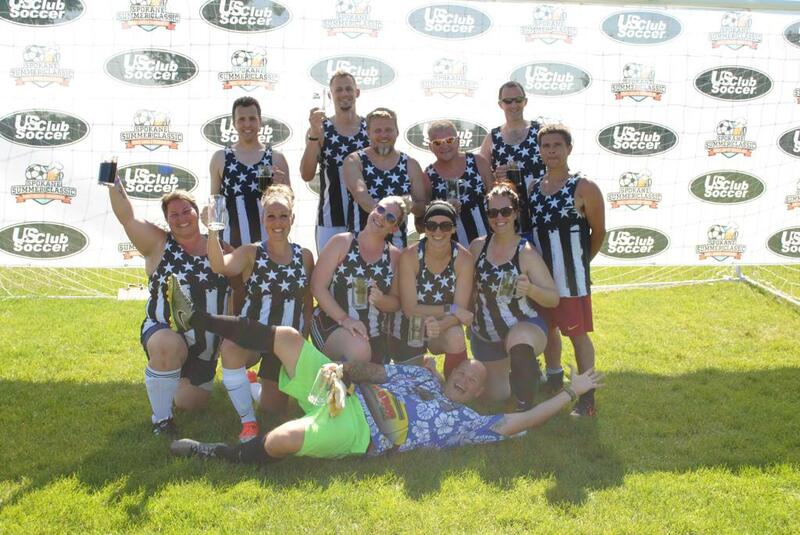 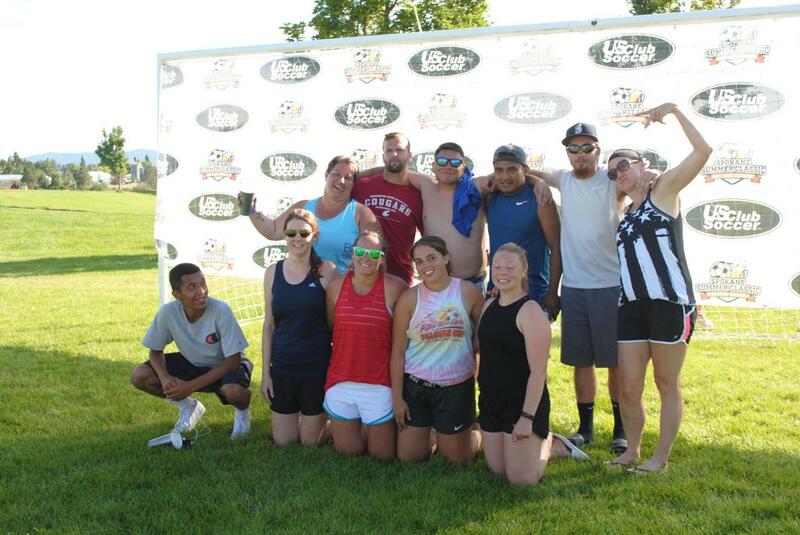 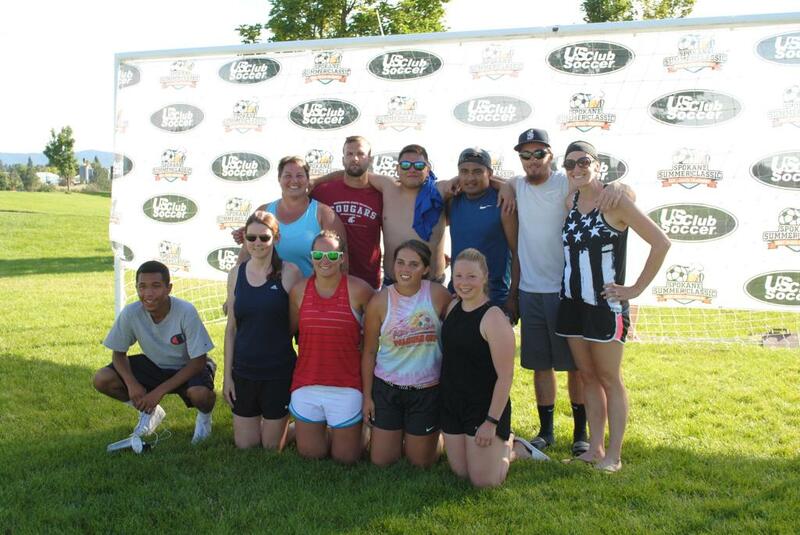 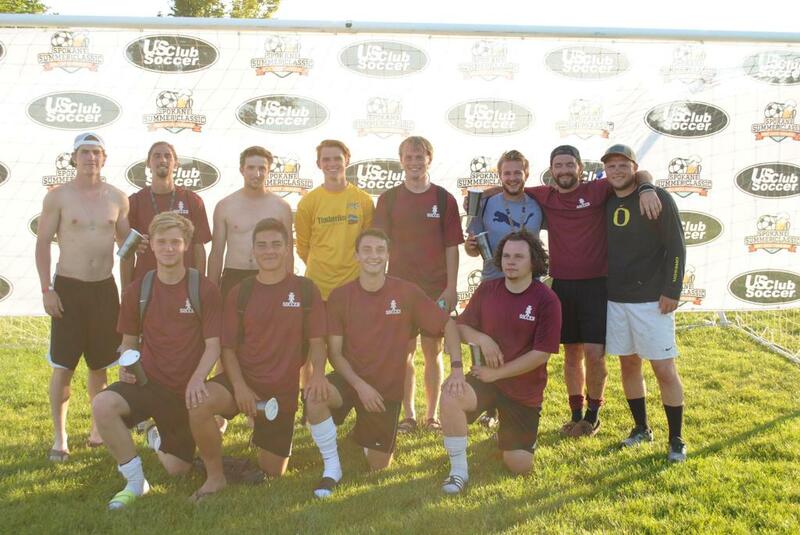 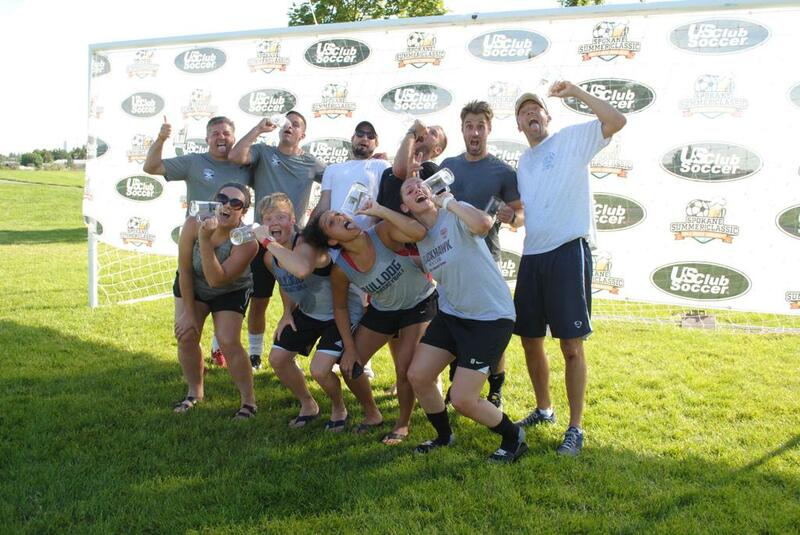 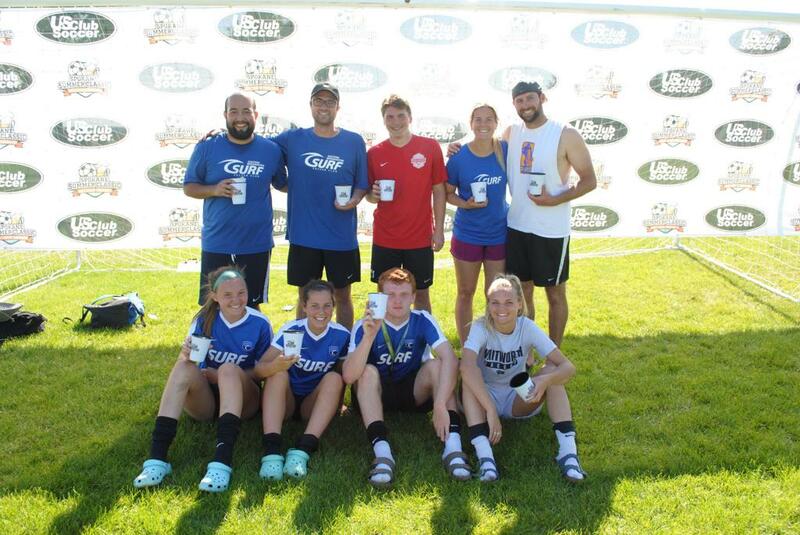 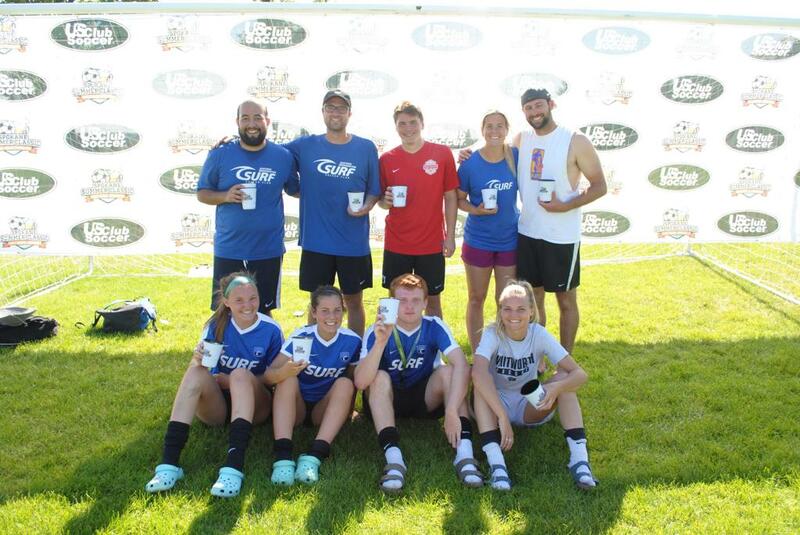 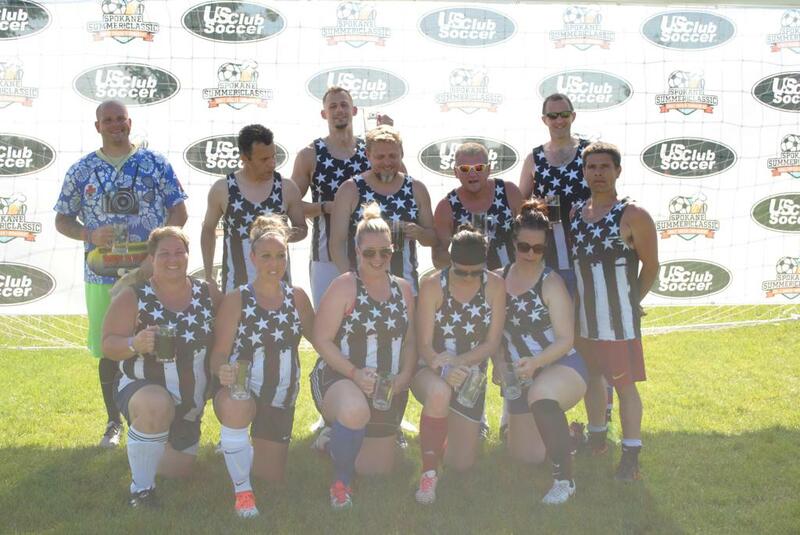 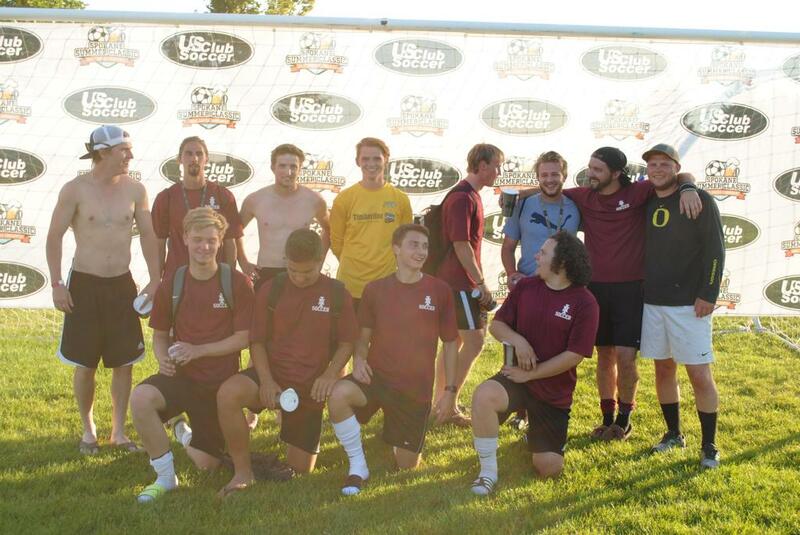 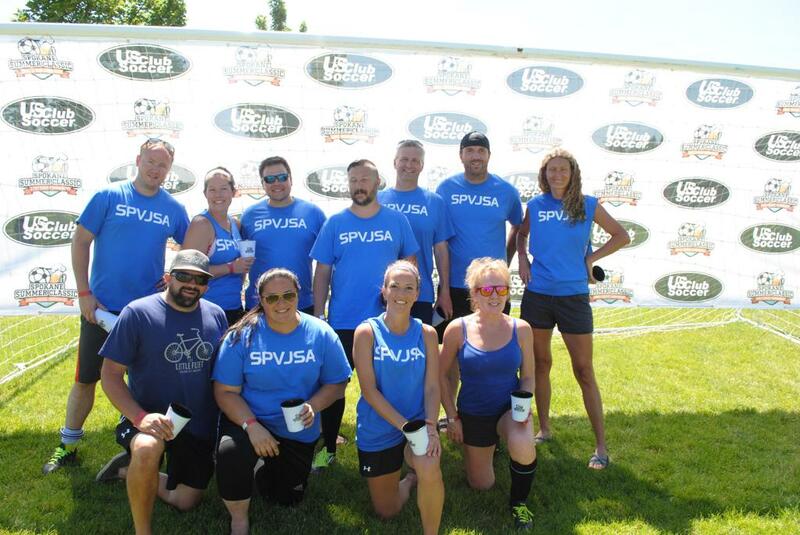 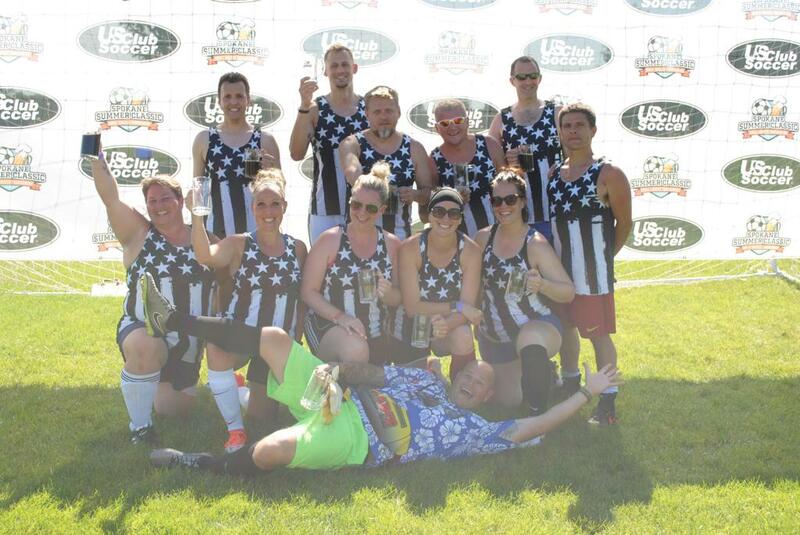 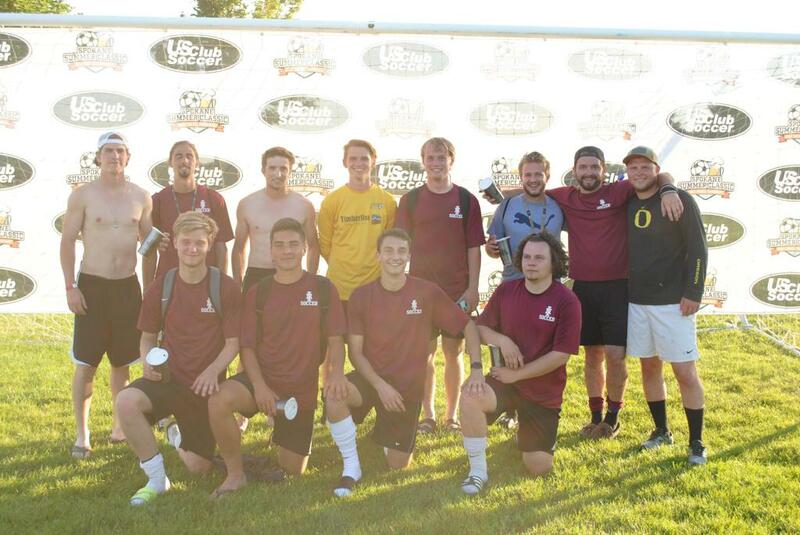 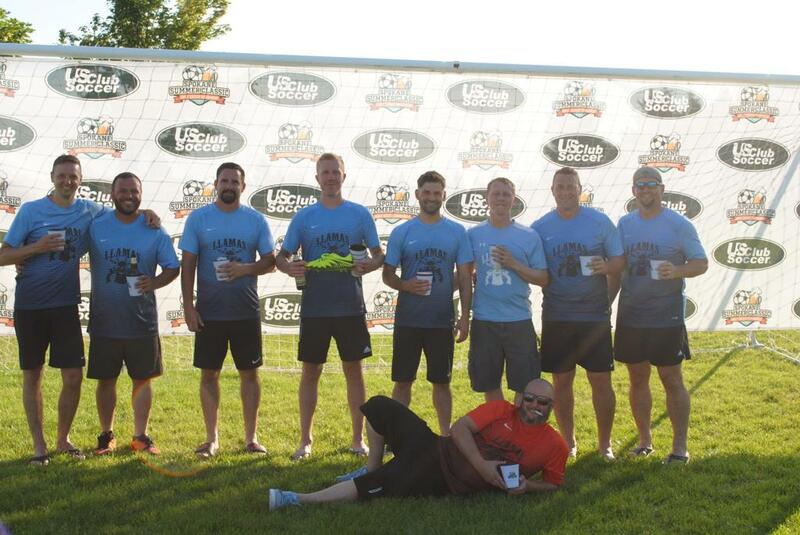 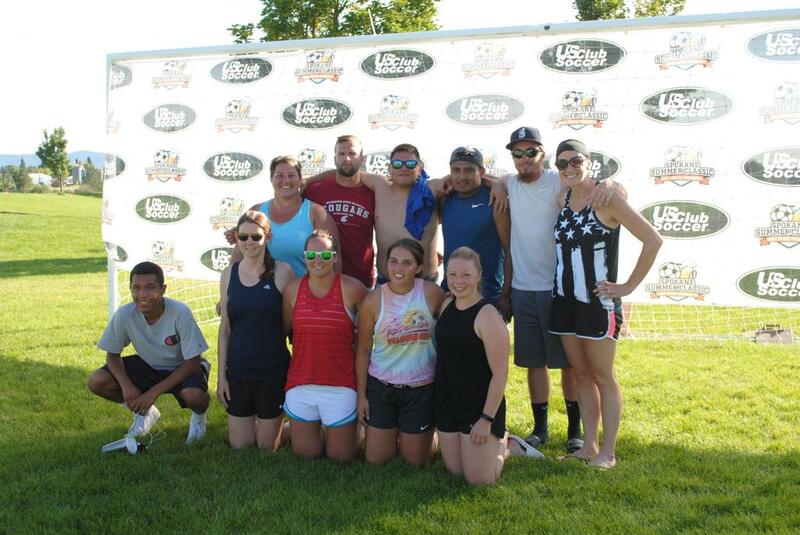 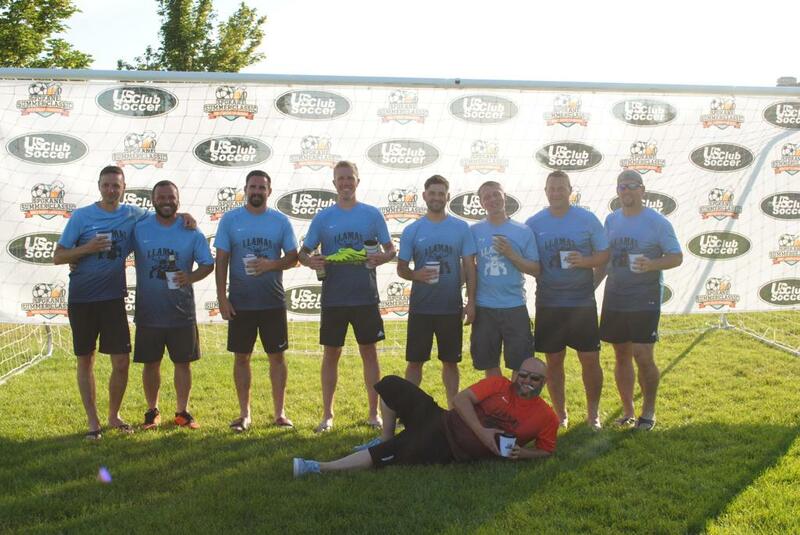 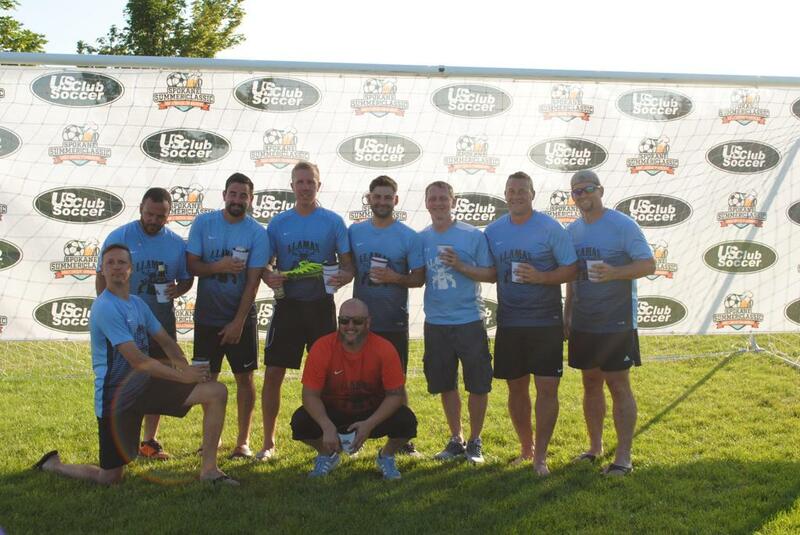 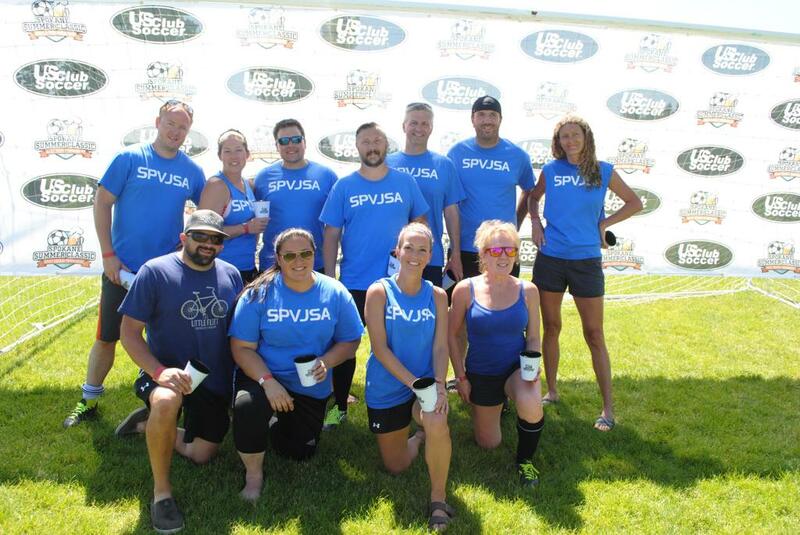 The Spokane Valley Junior Soccer Association invites you to join us for the 2019 Spokane Summer Classic 7v7 Adult Soccer Tournament. 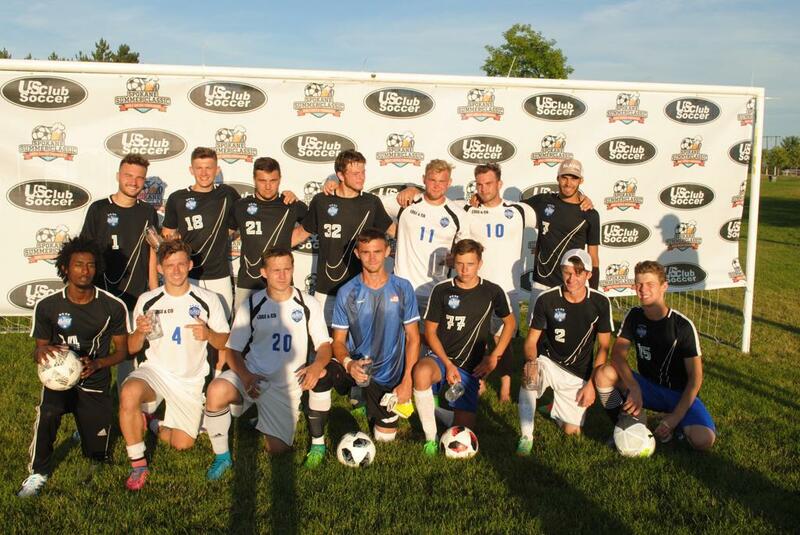 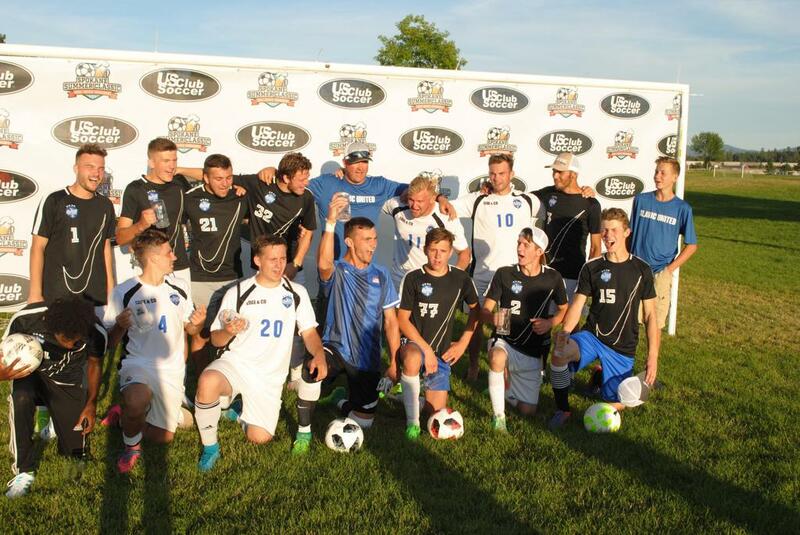 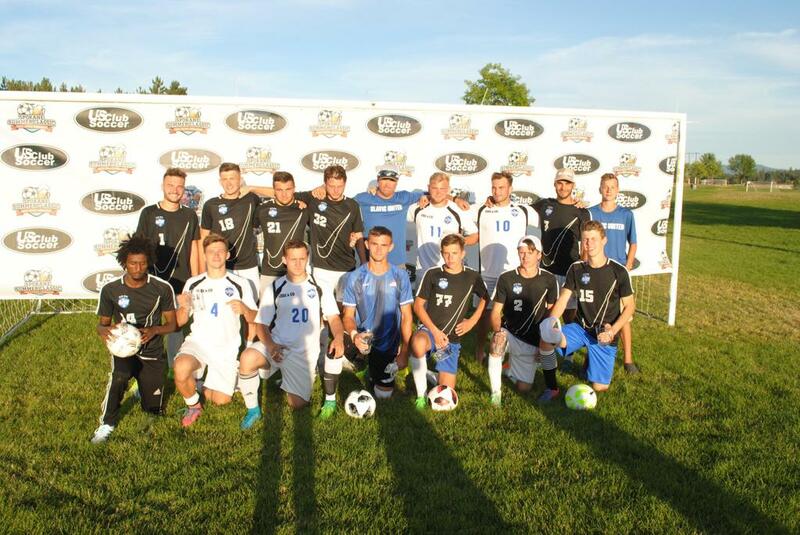 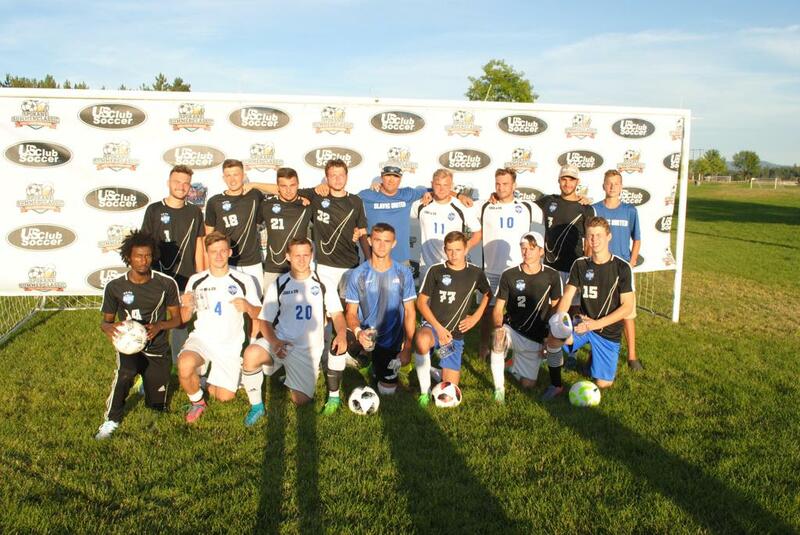 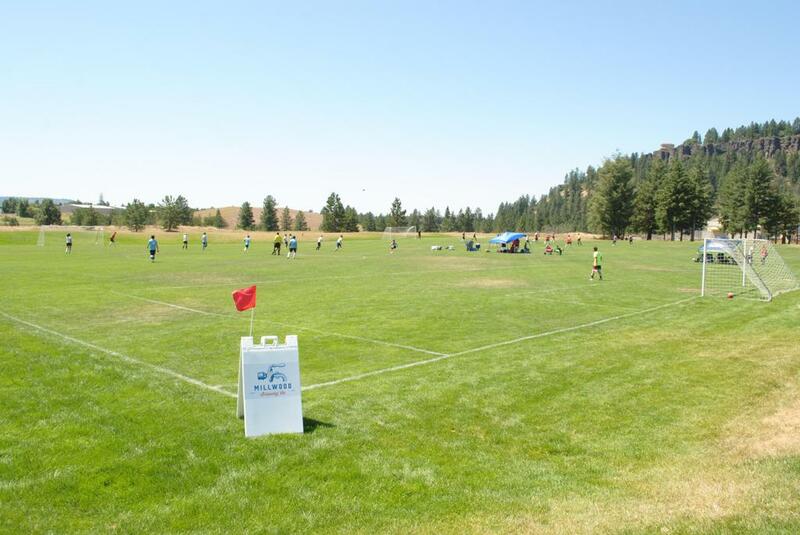 We've pulled out all the stops to make this a great summer tournament. 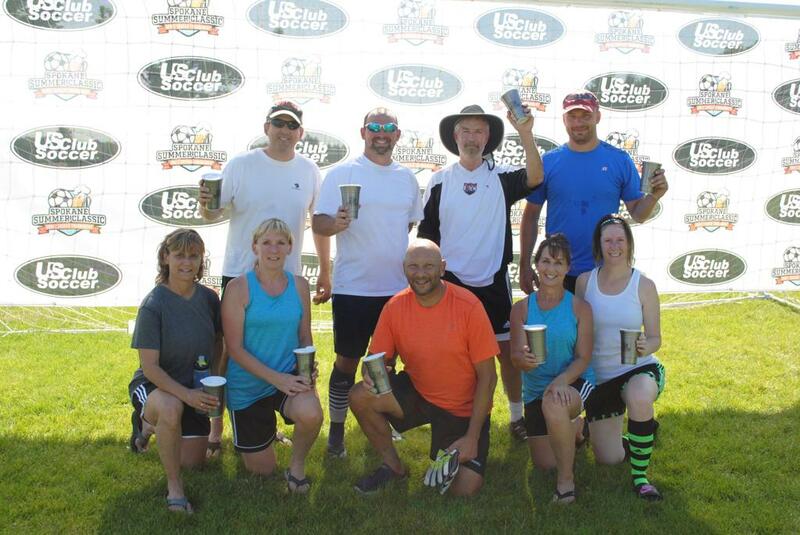 Get ready for a fun atmosphere that will include a beer garden, music and prizes for first place teams. 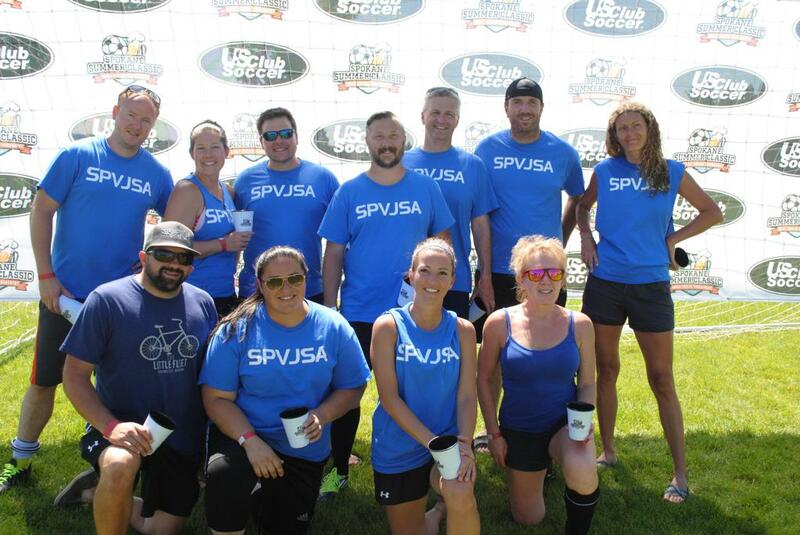 All proceeds directly benefit the SpVJSA youth scholarship fund and youth recreational equipment fund. 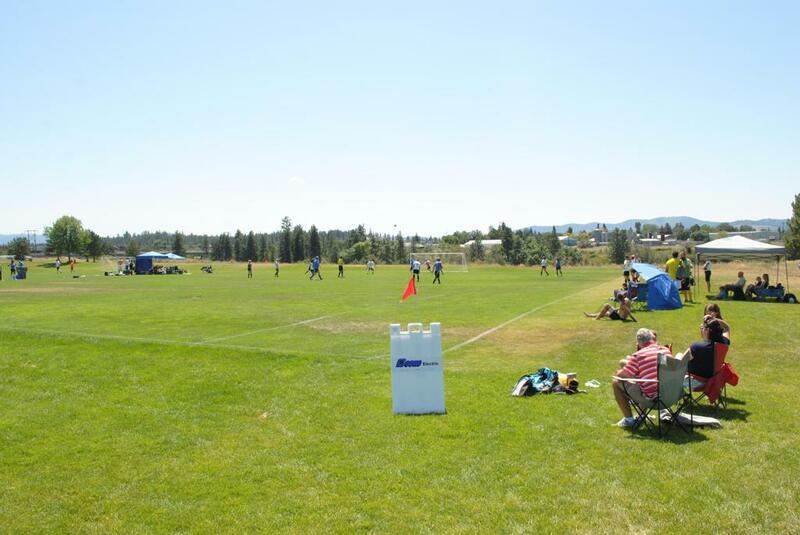 The Spokane Summer Classic is held at beautiful Plante's Ferry Sport Complex in the Spokane Valley. 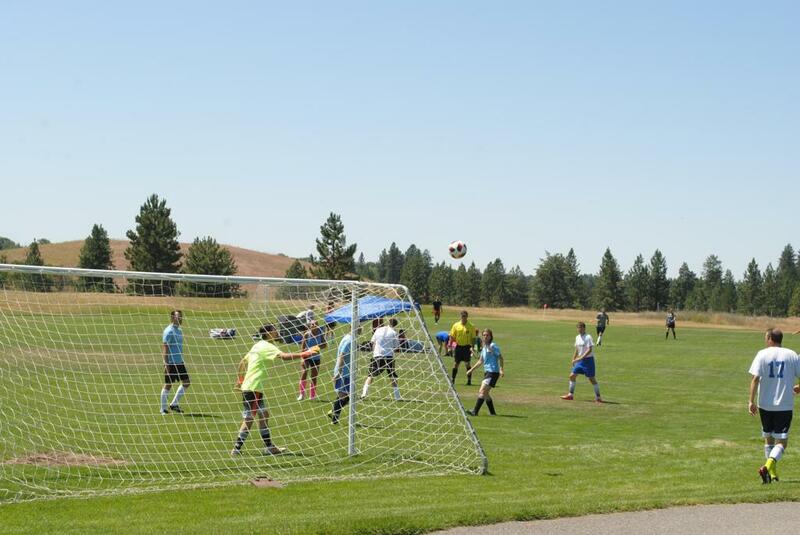 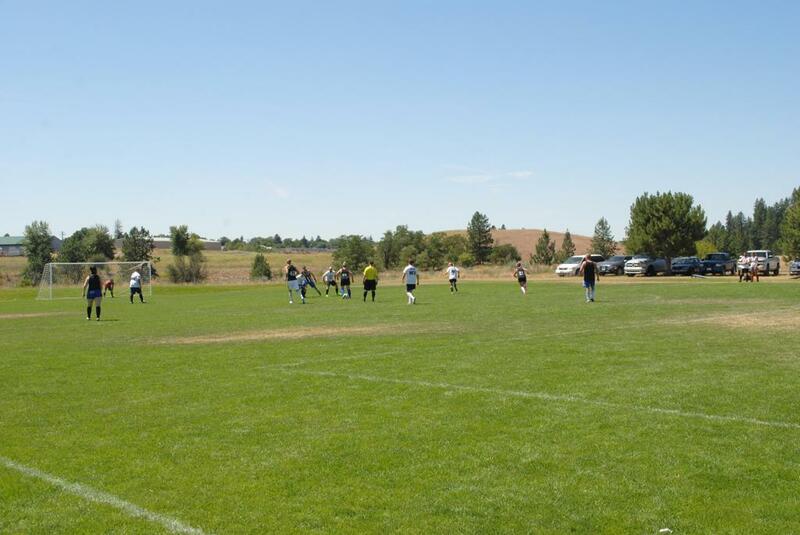 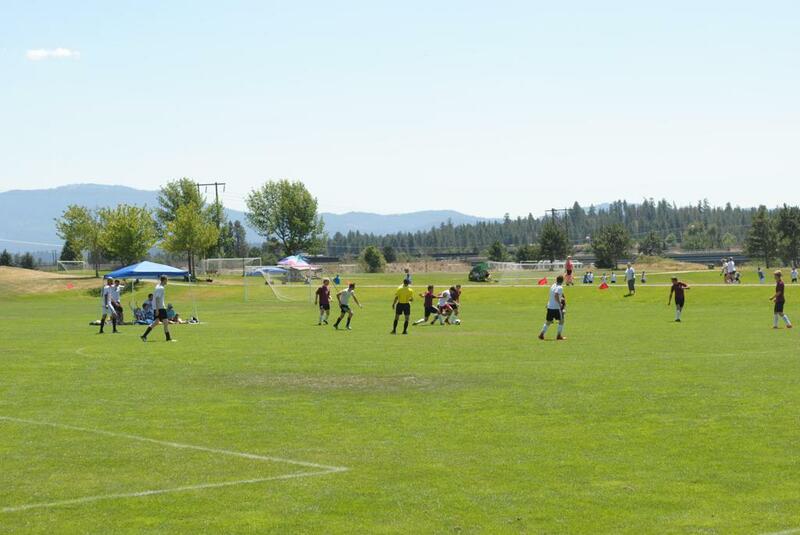 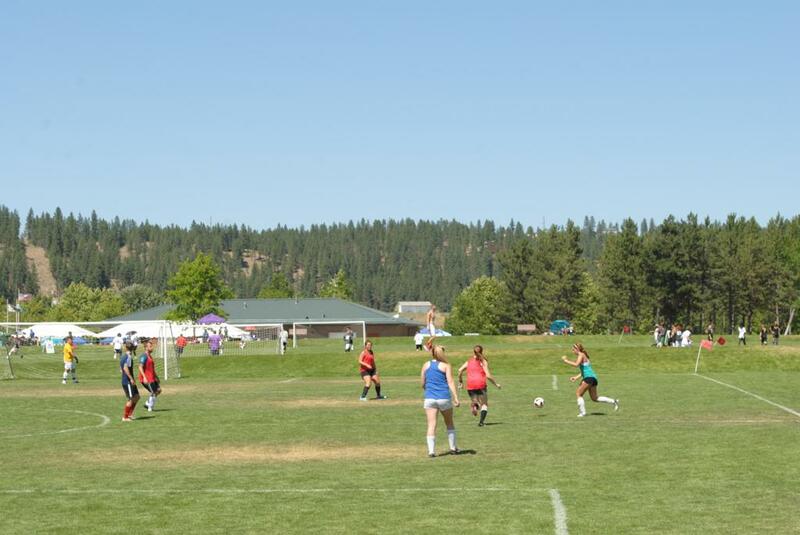 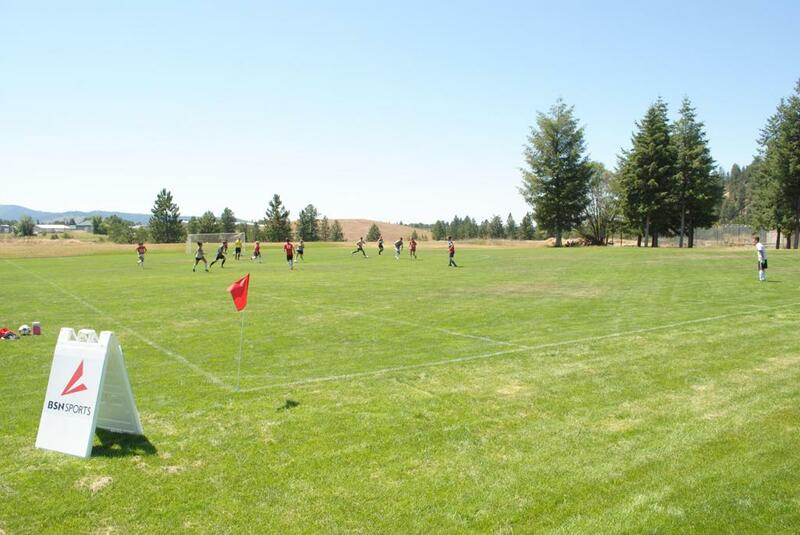 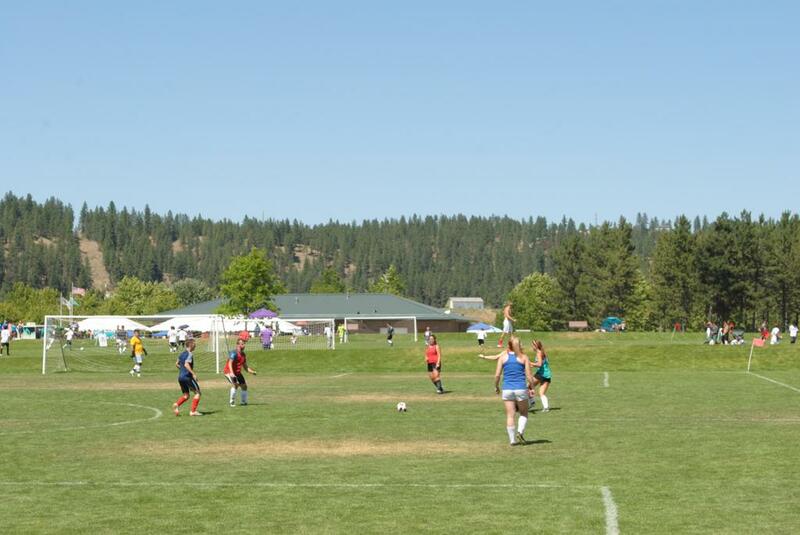 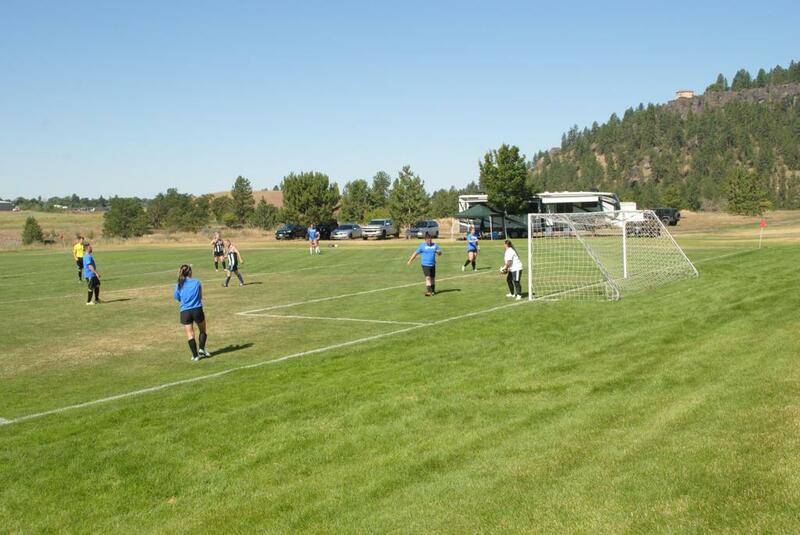 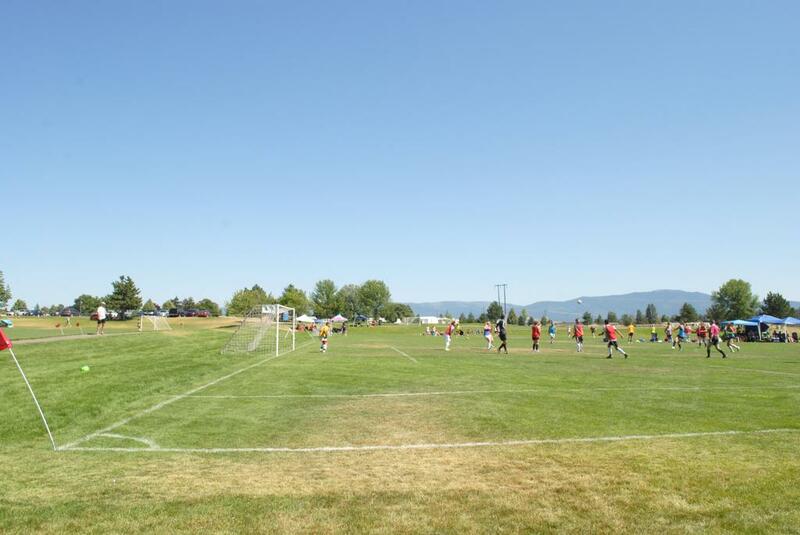 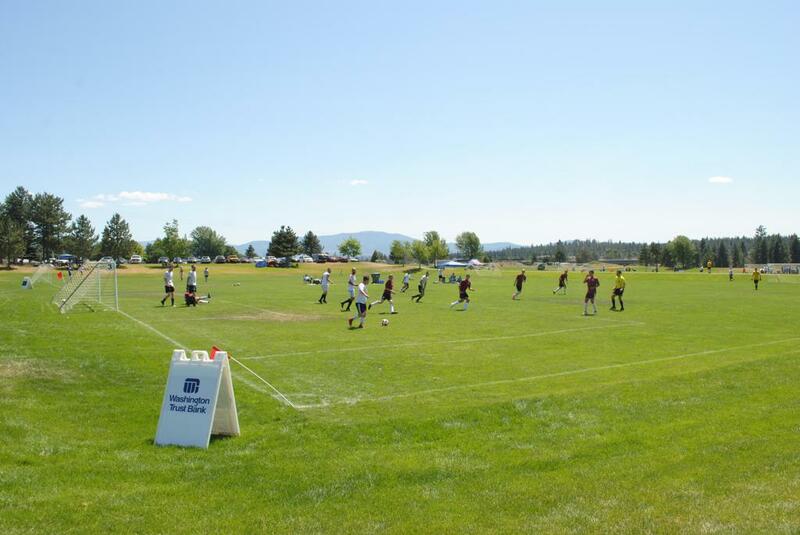 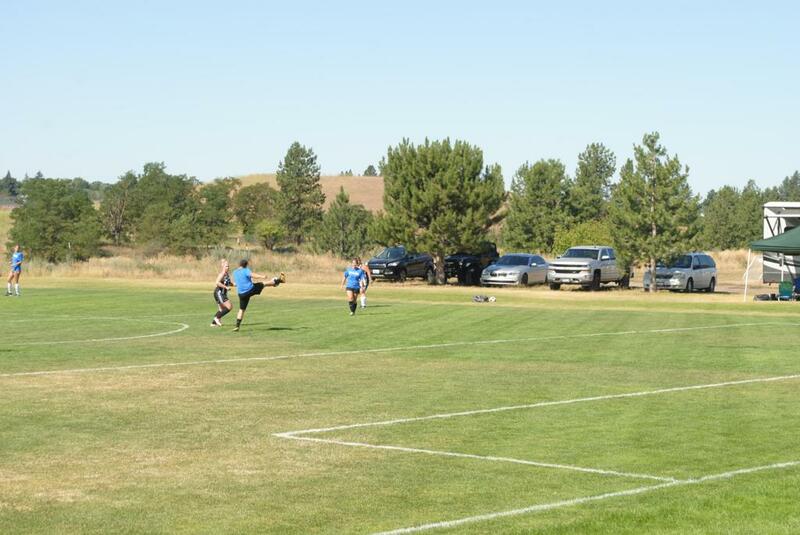 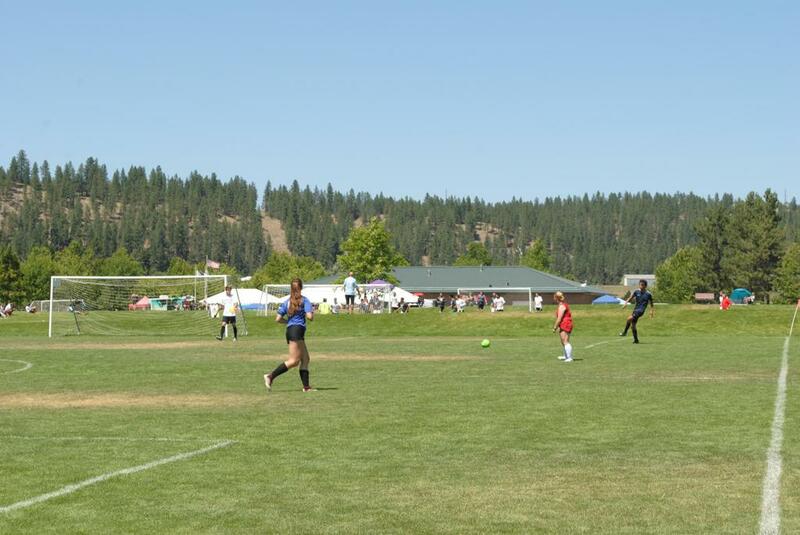 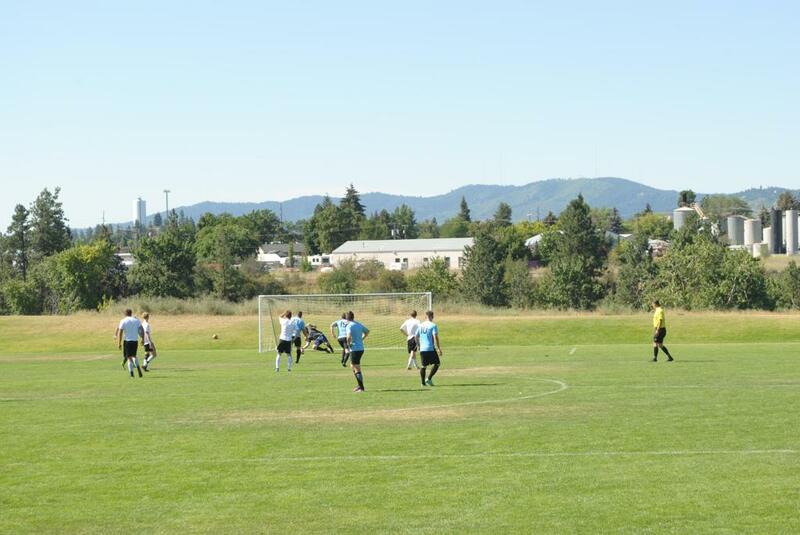 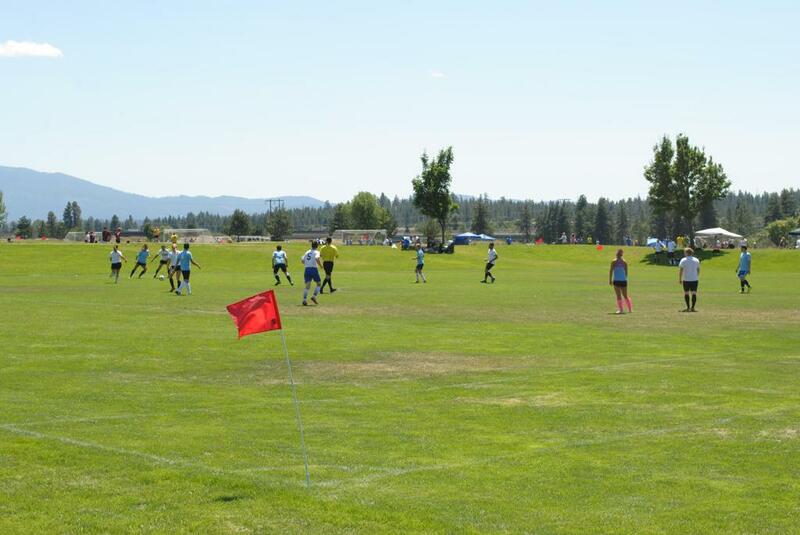 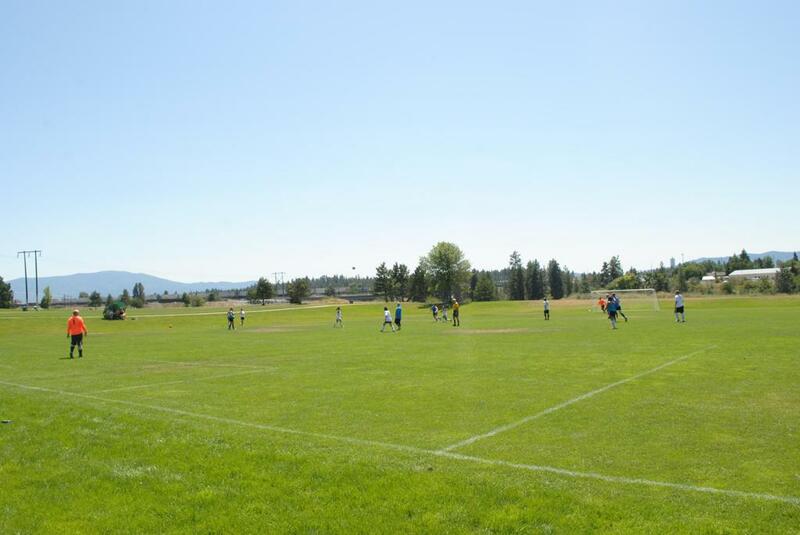 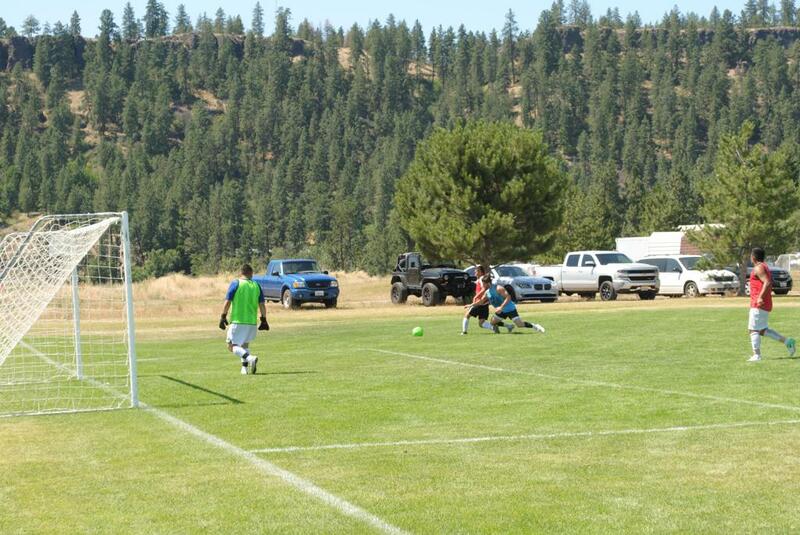 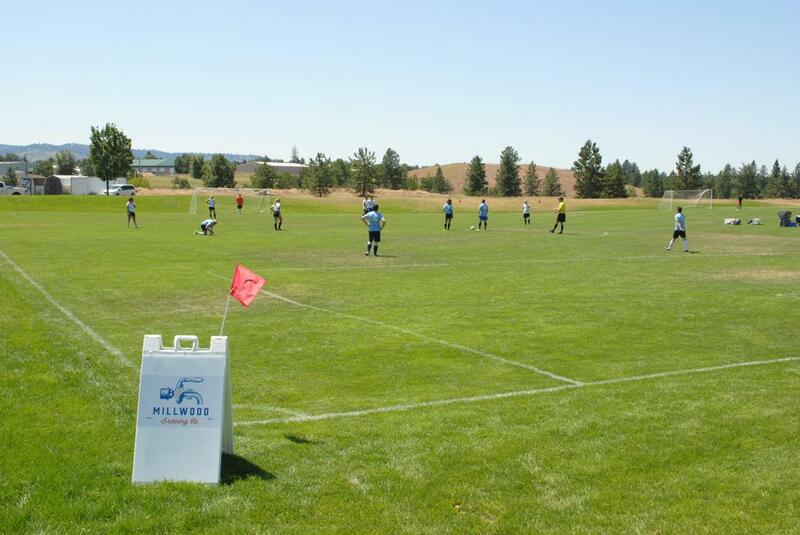 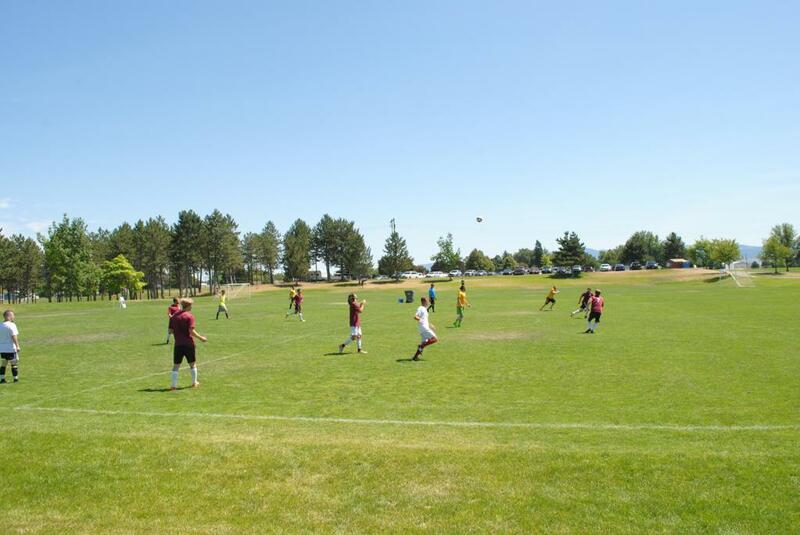 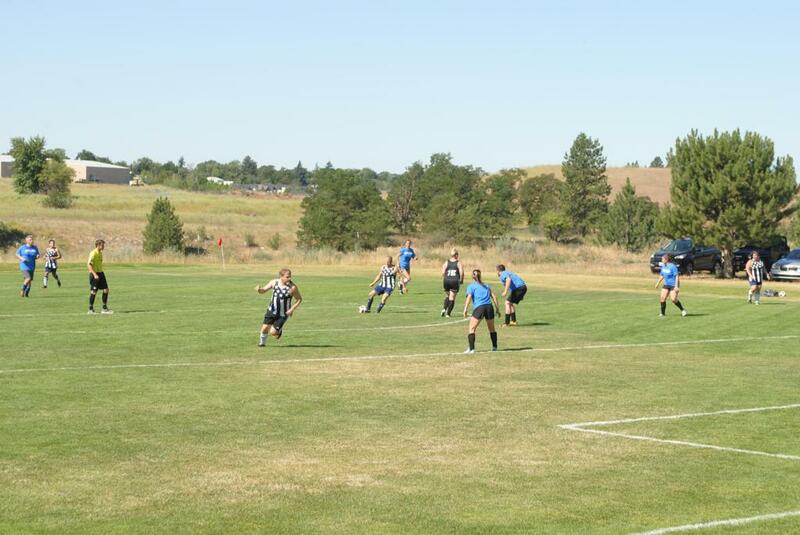 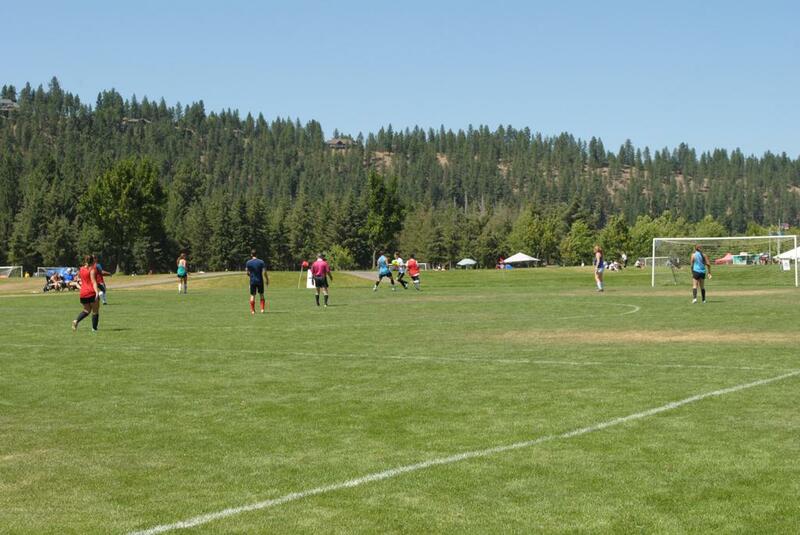 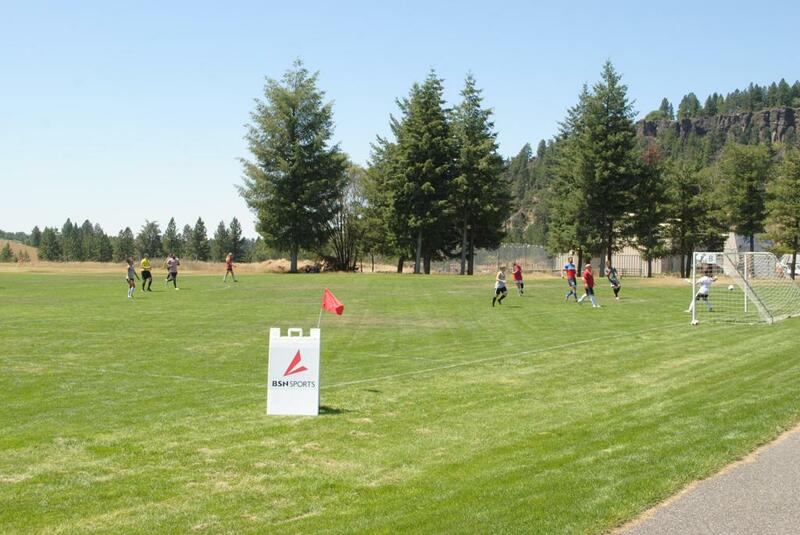 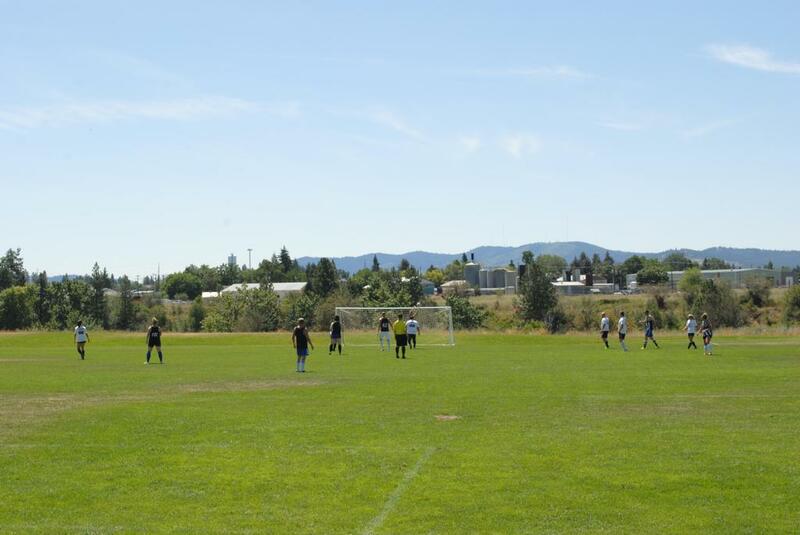 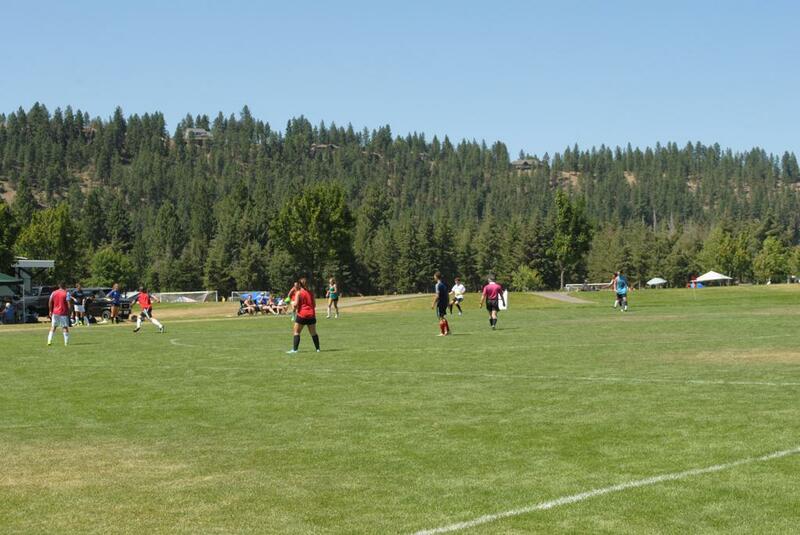 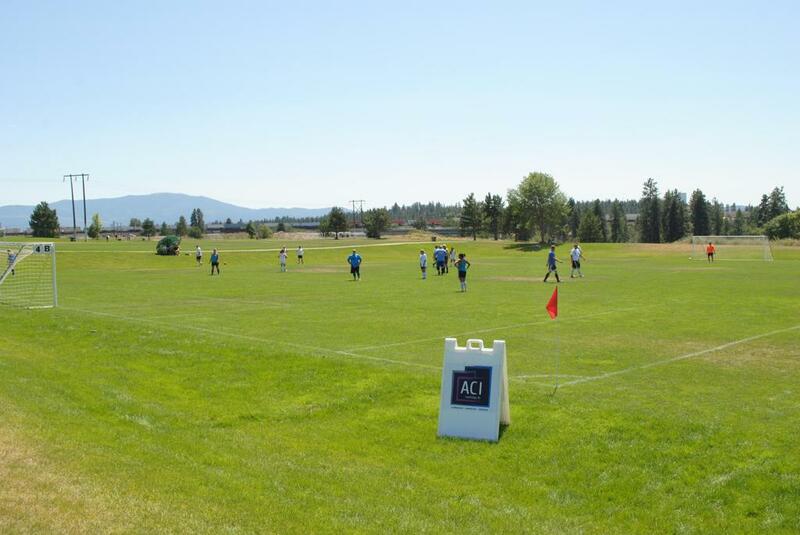 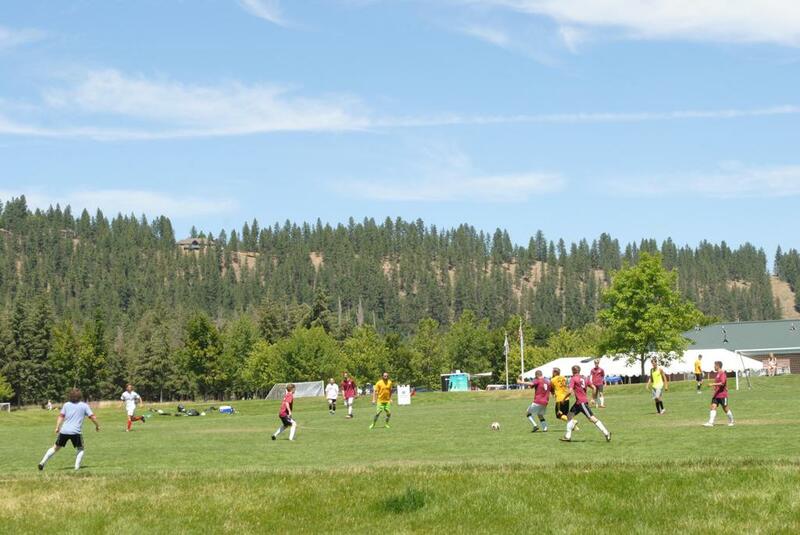 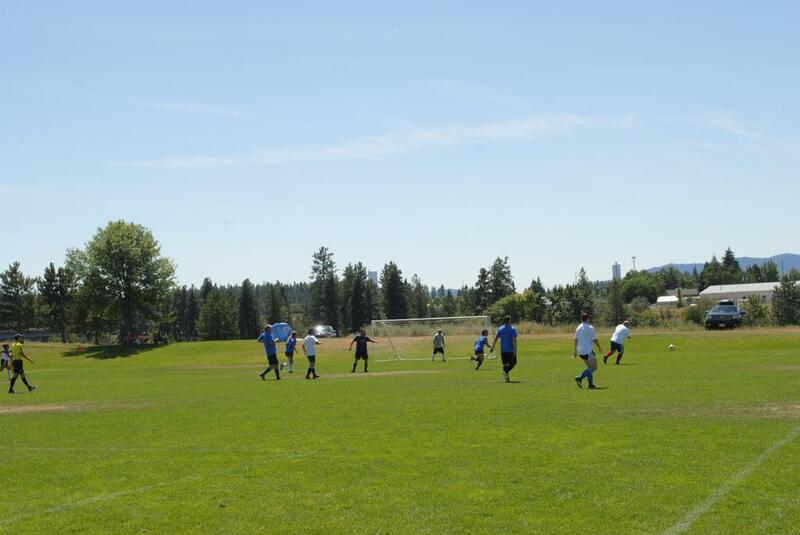 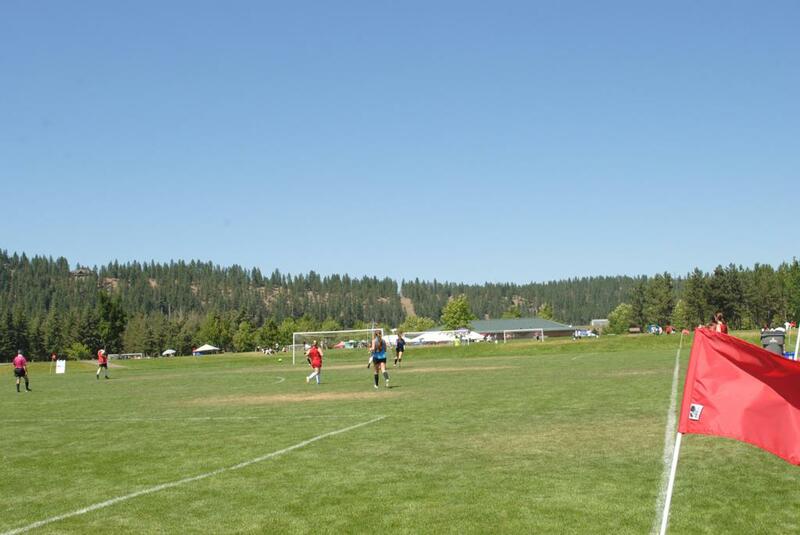 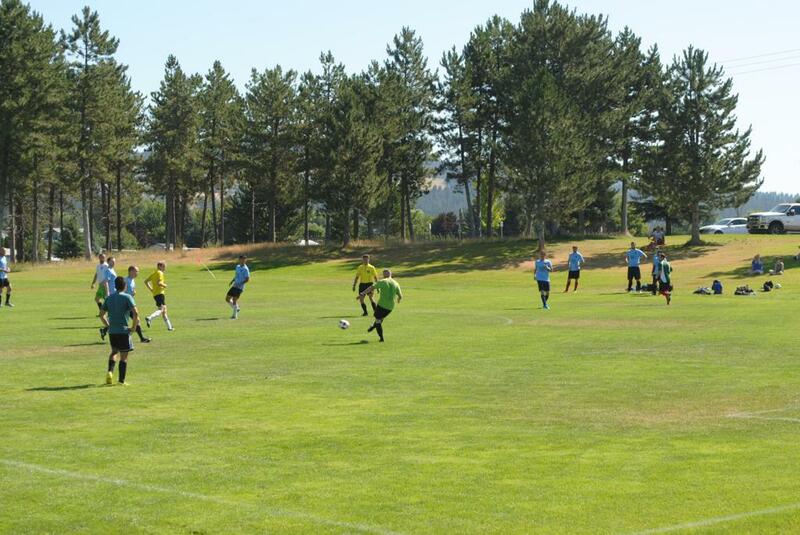 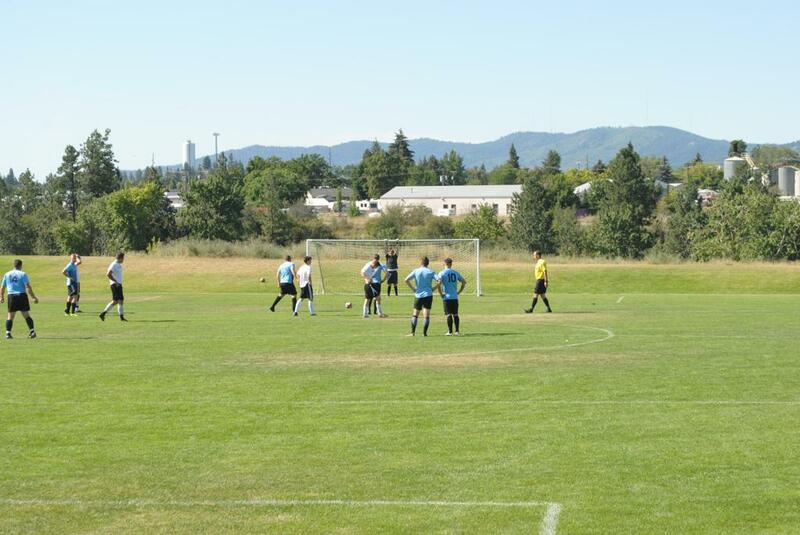 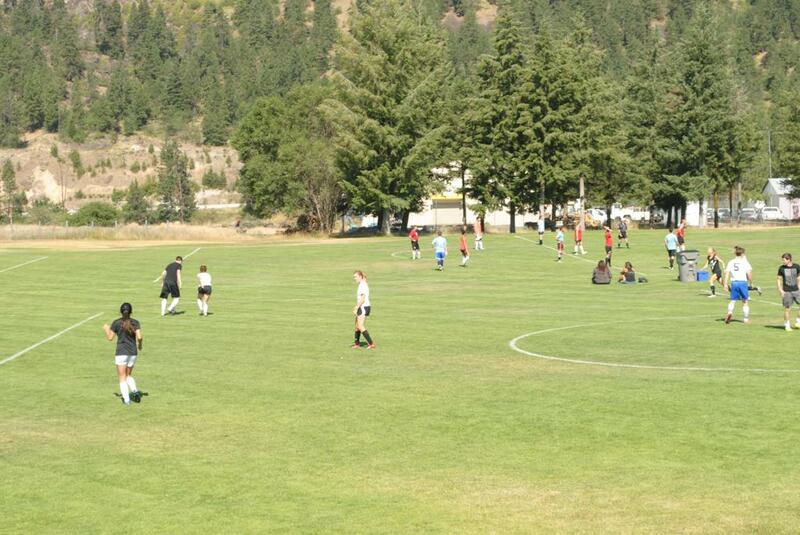 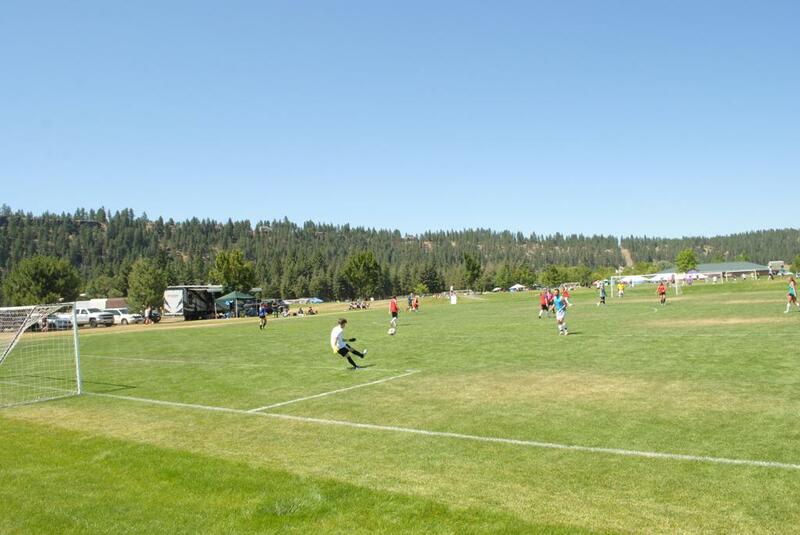 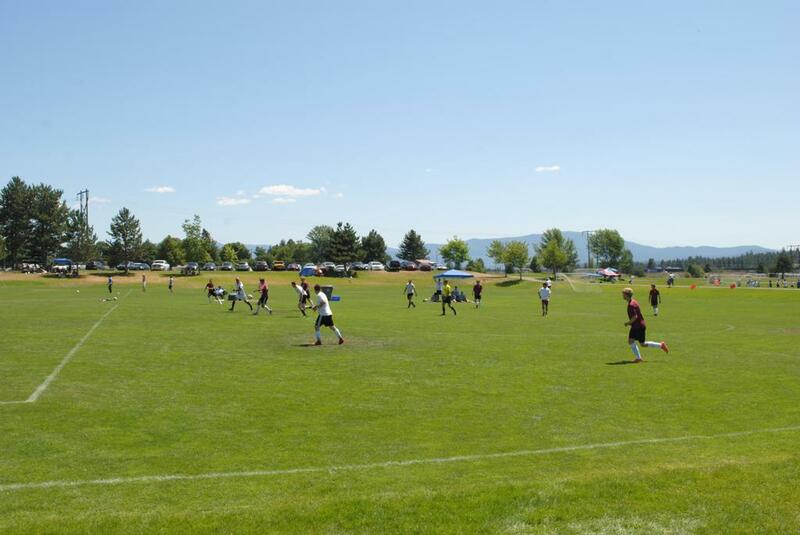 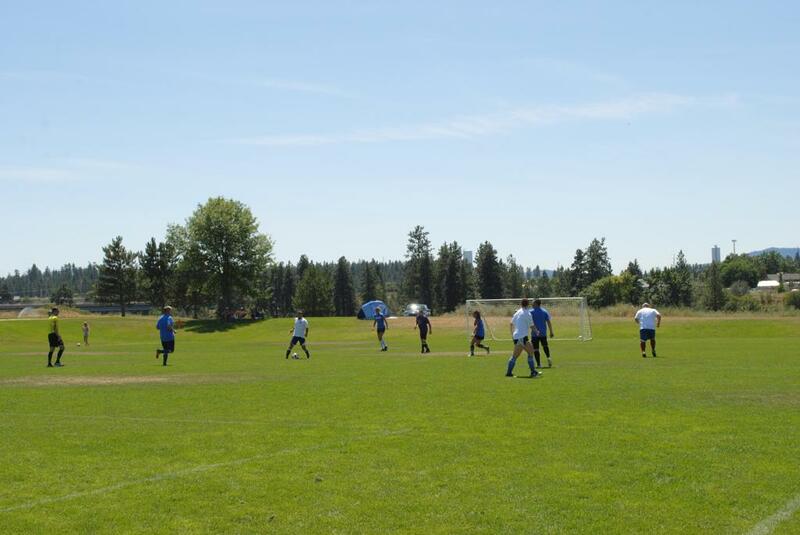 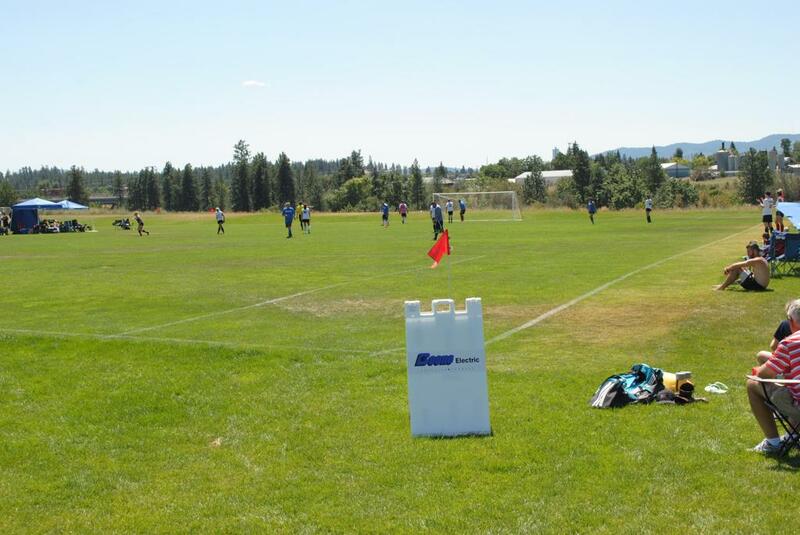 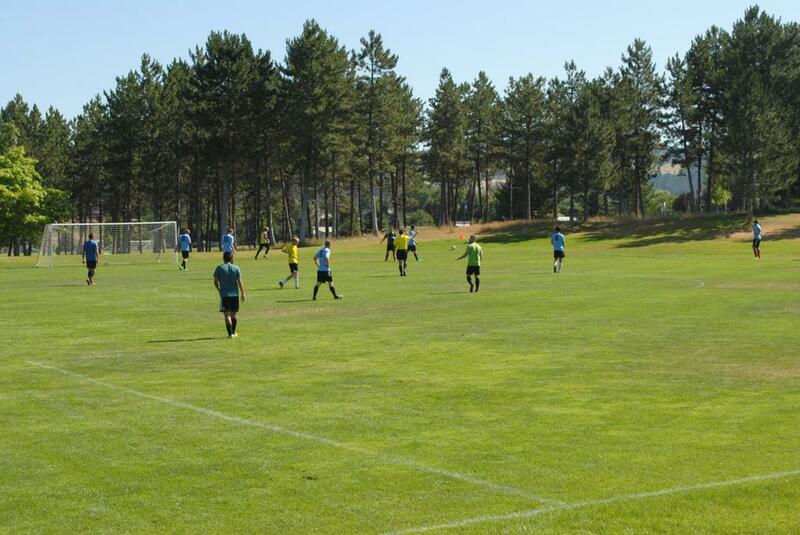 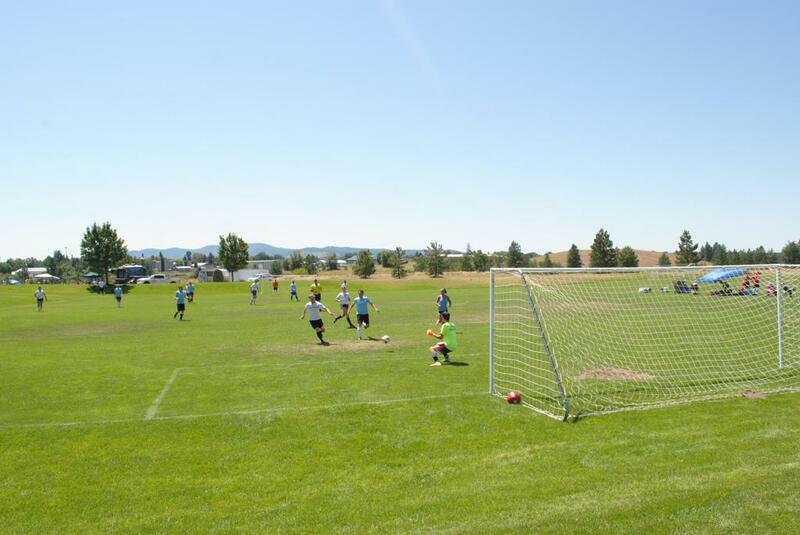 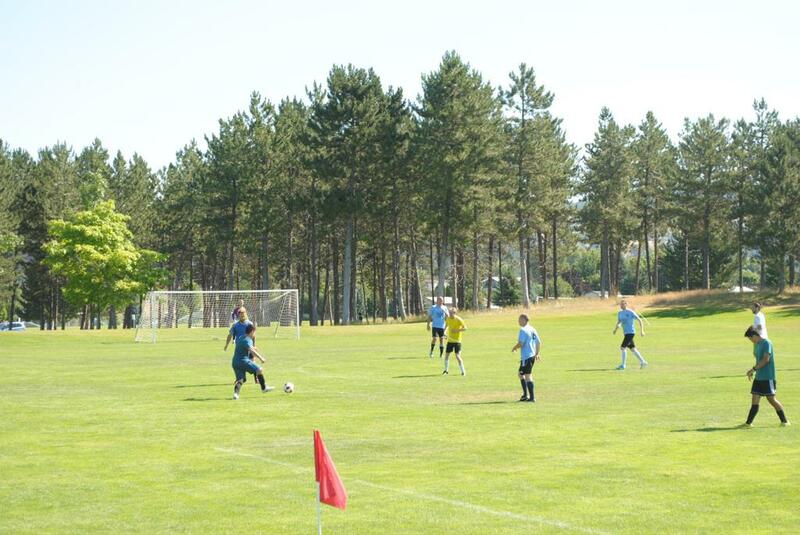 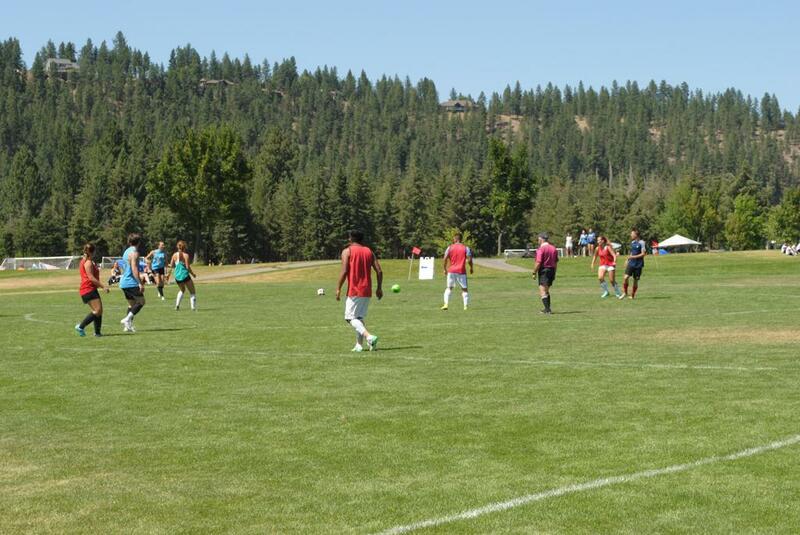 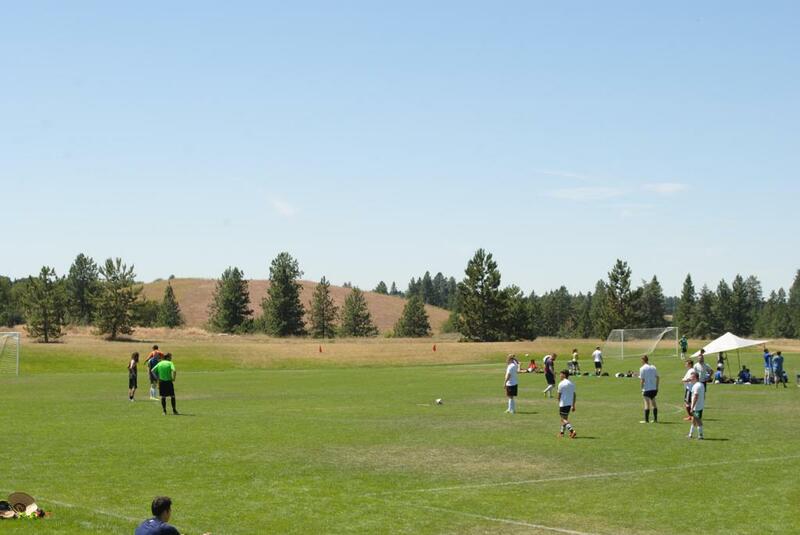 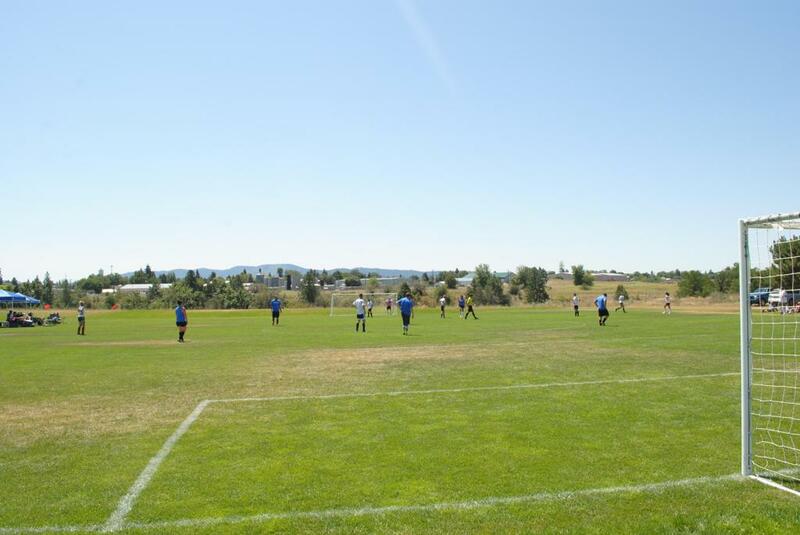 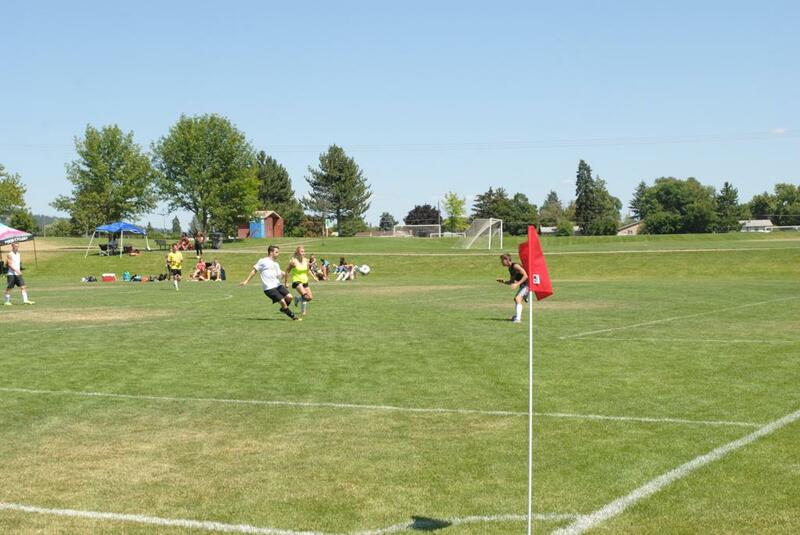 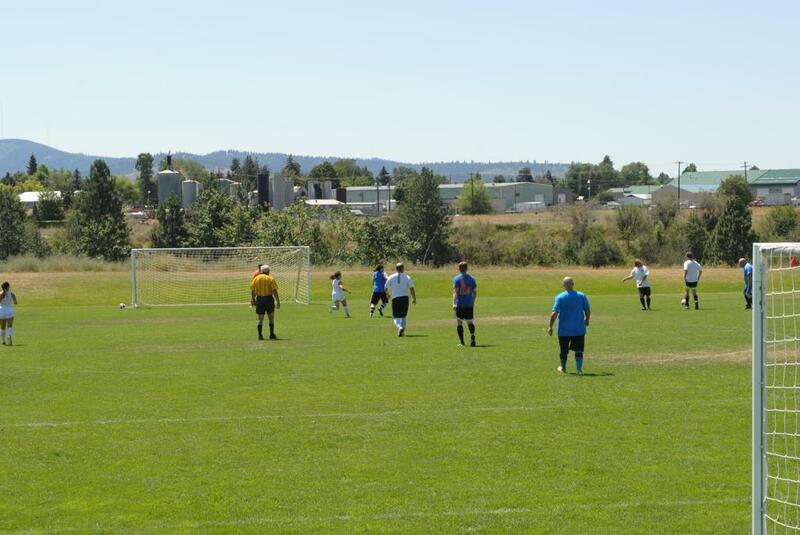 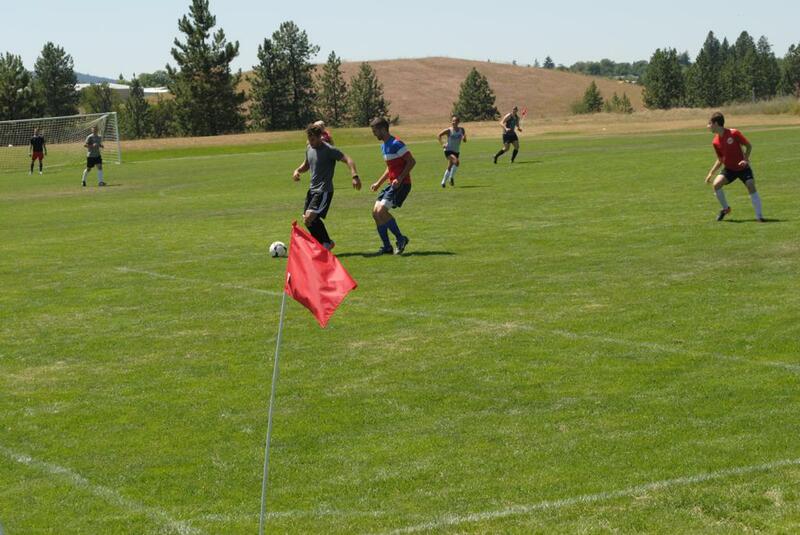 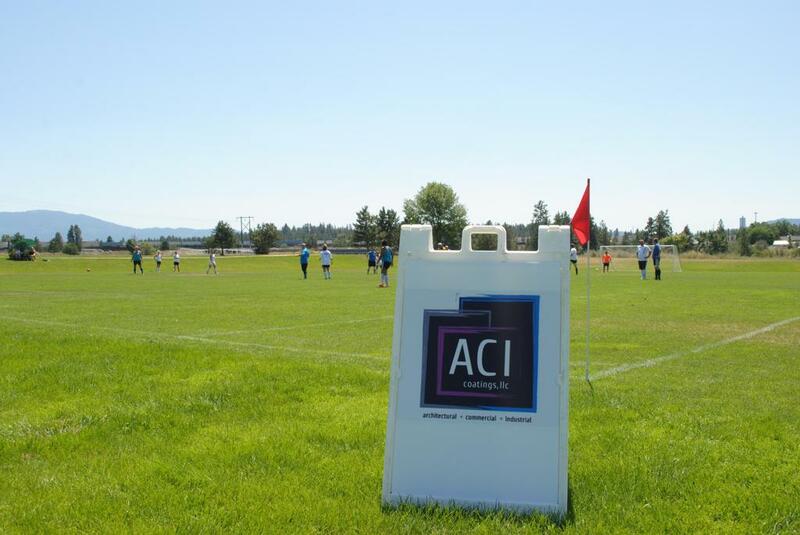 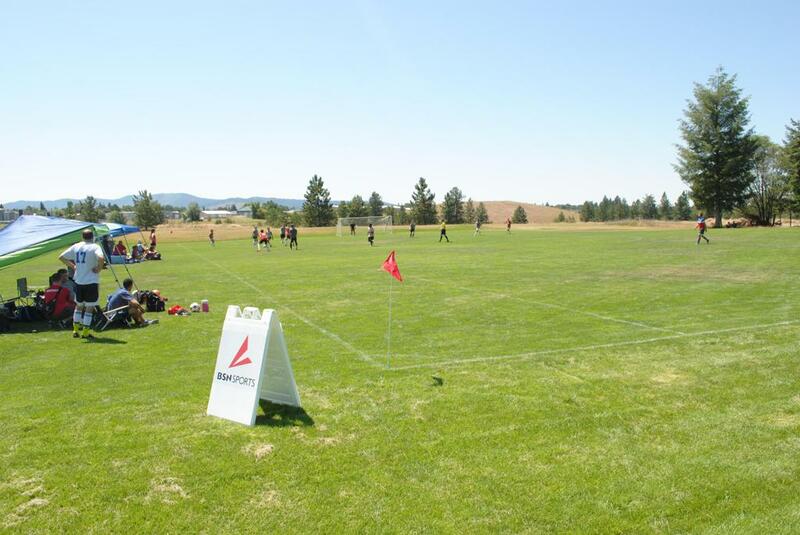 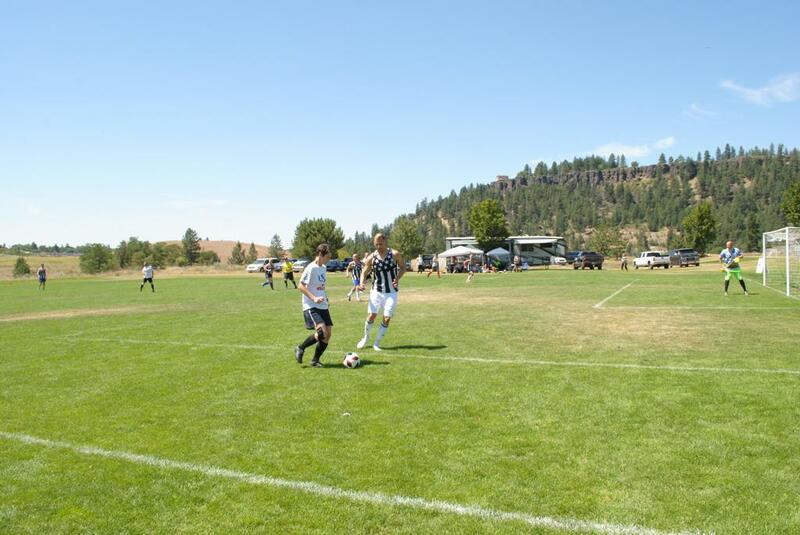 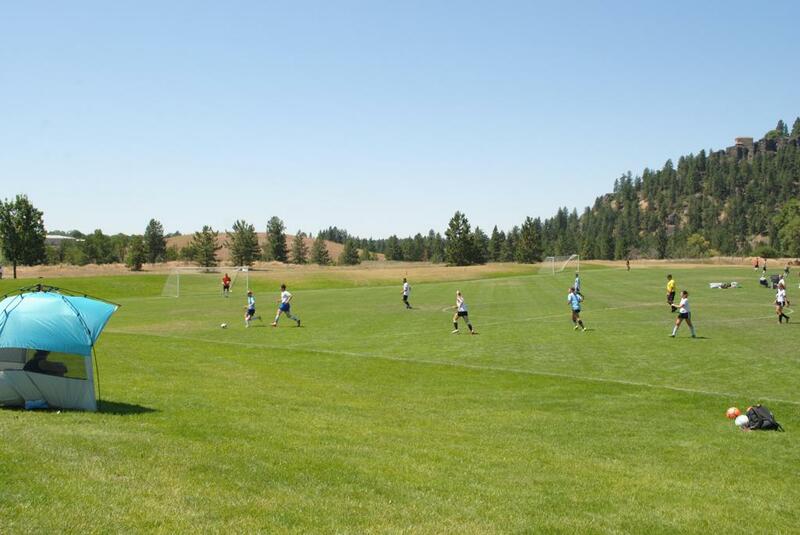 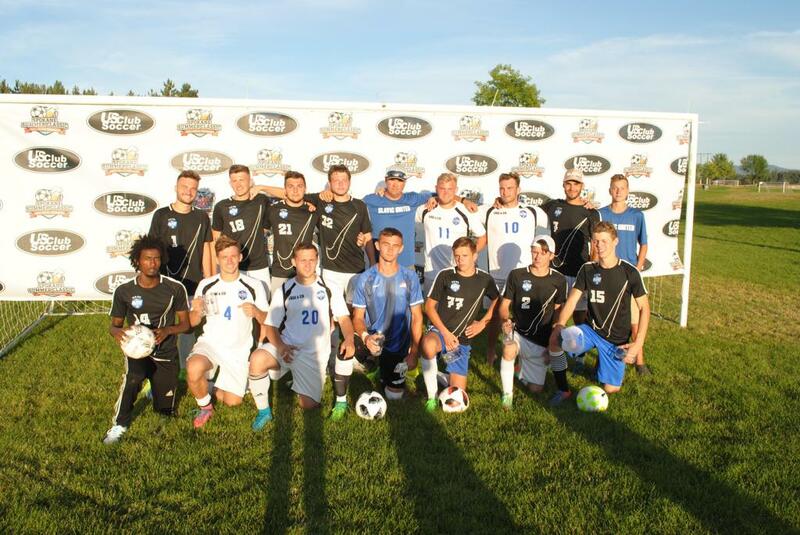 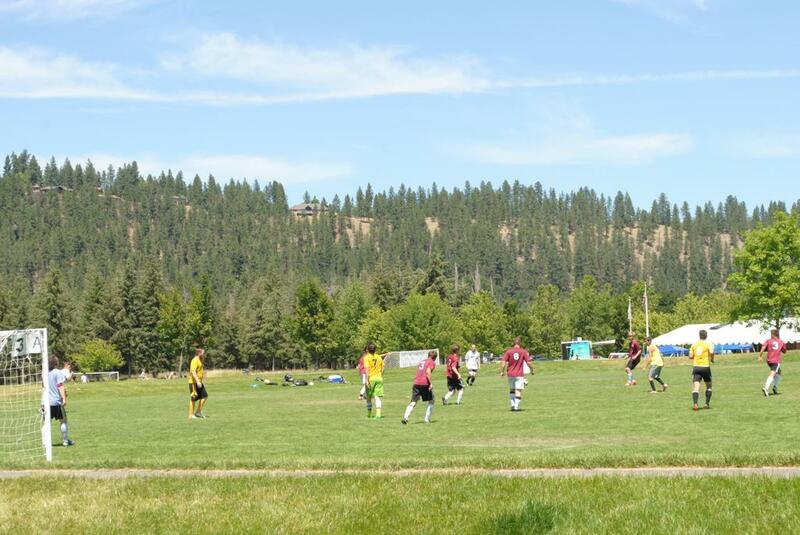 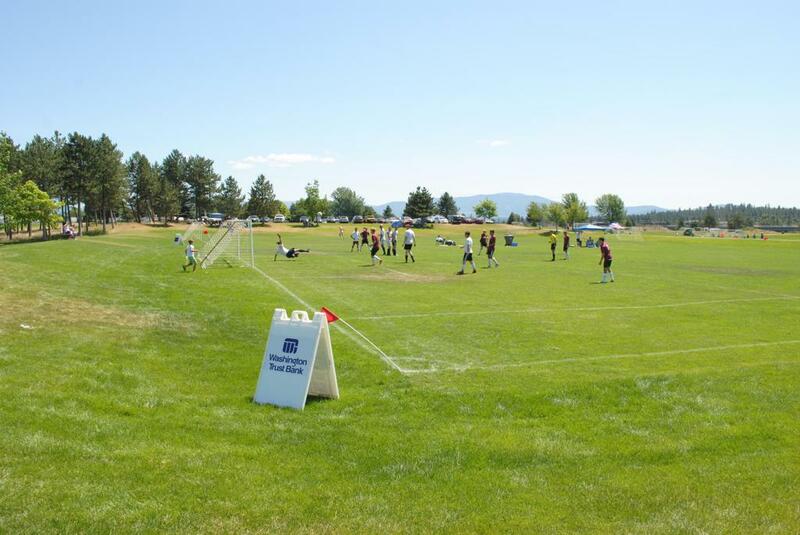 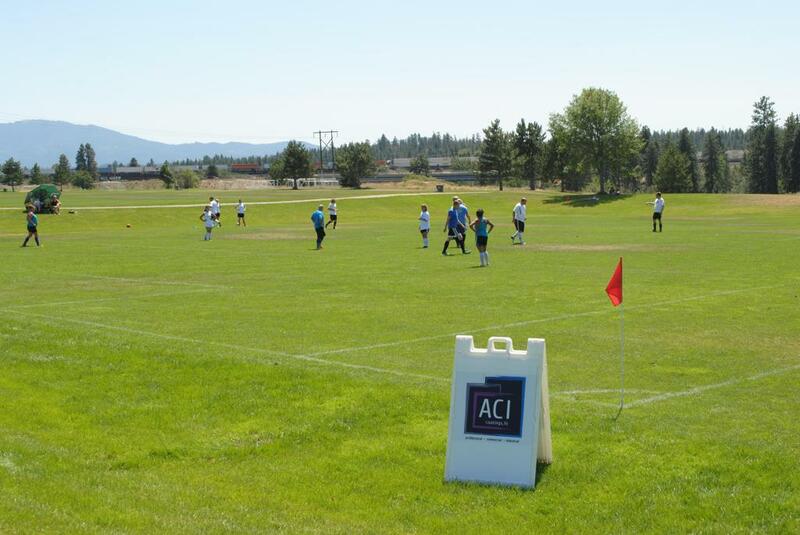 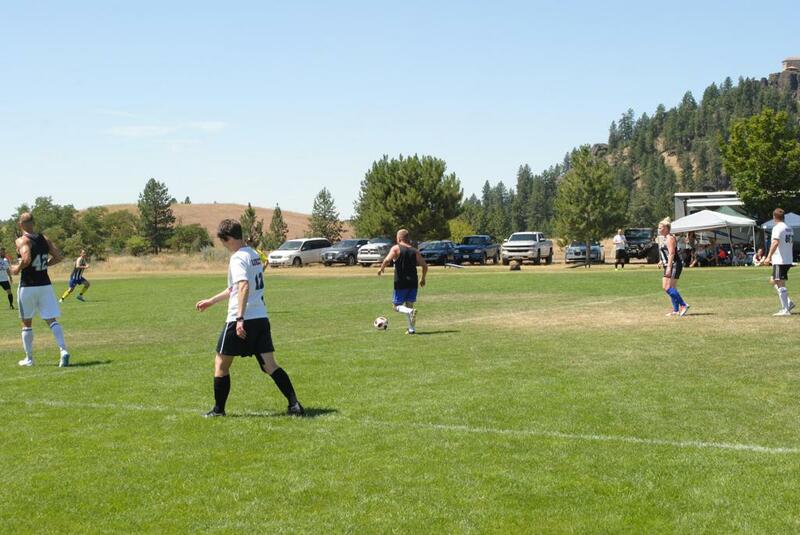 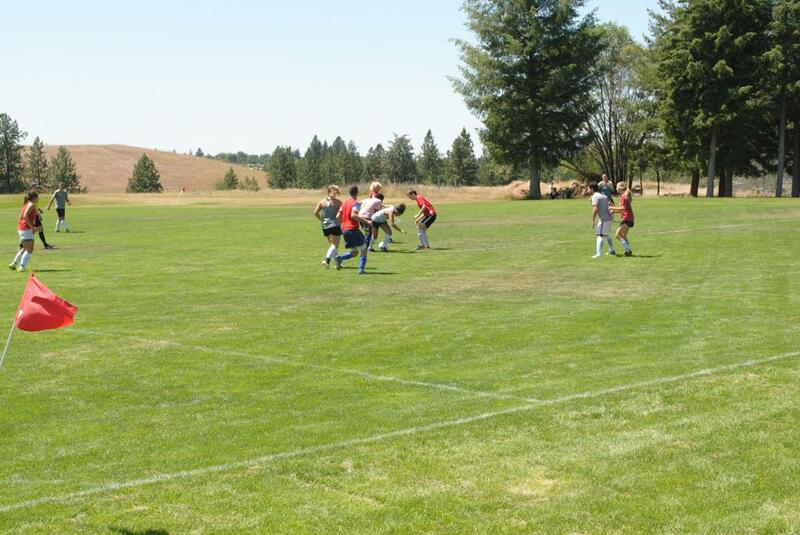 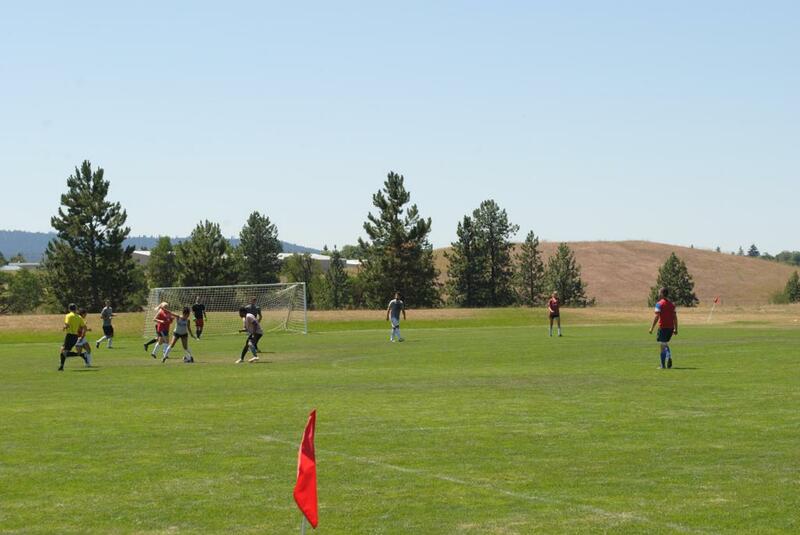 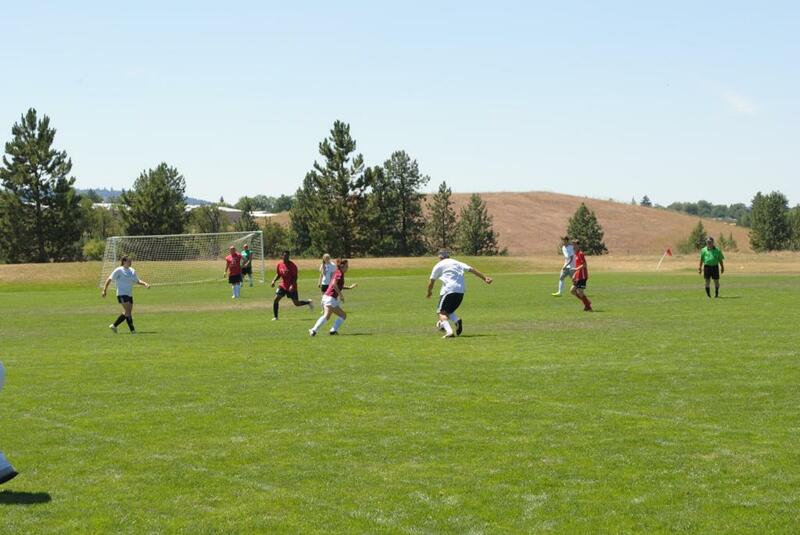 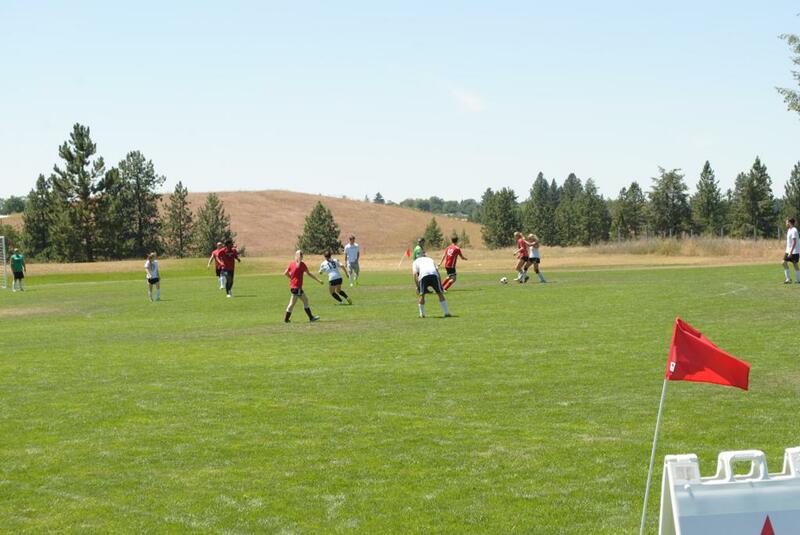 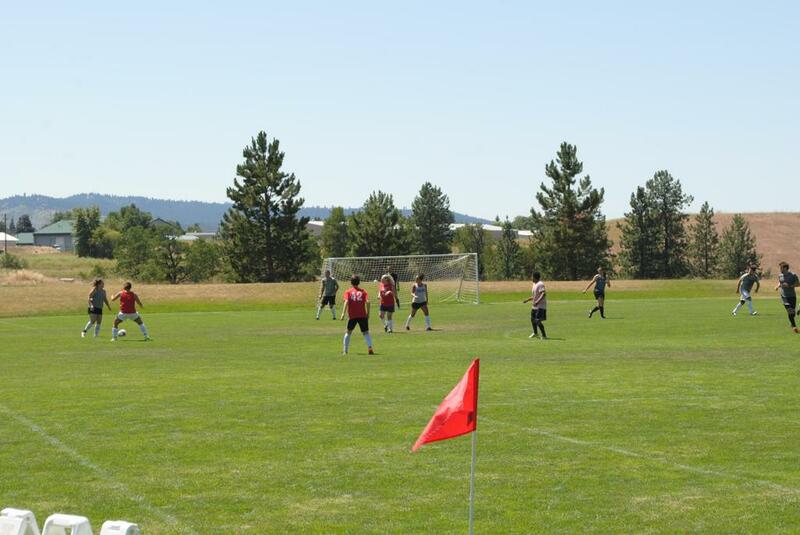 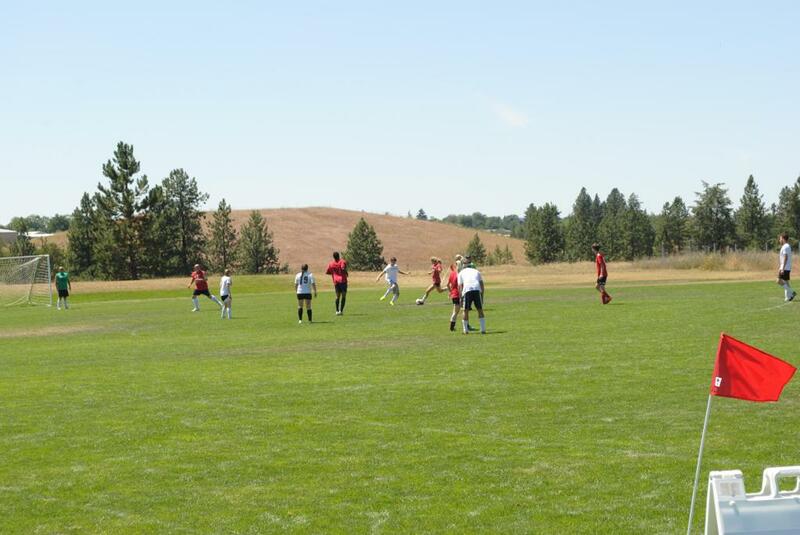 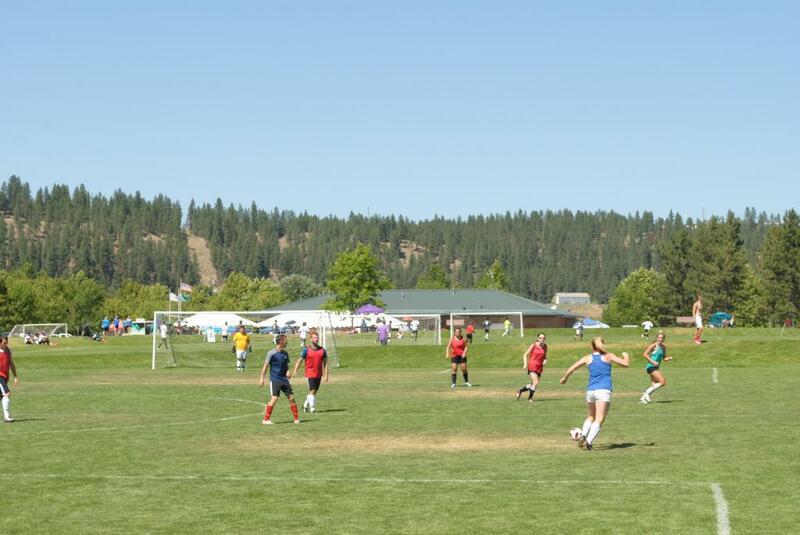 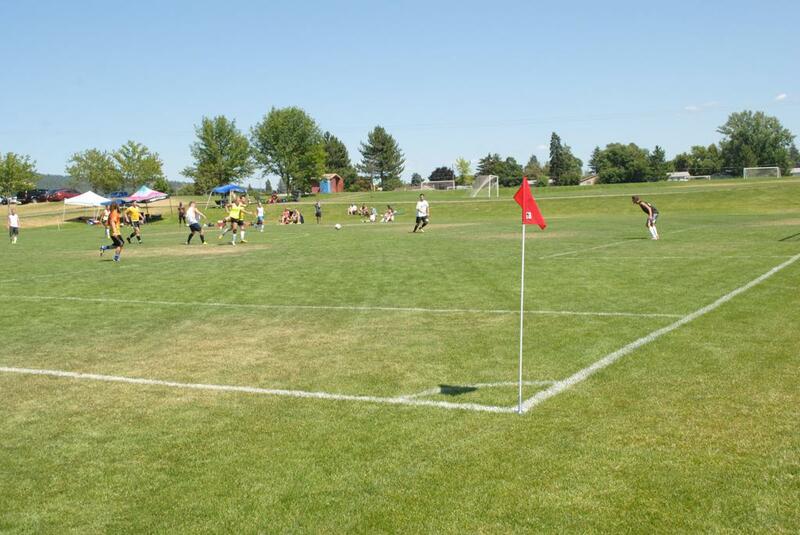 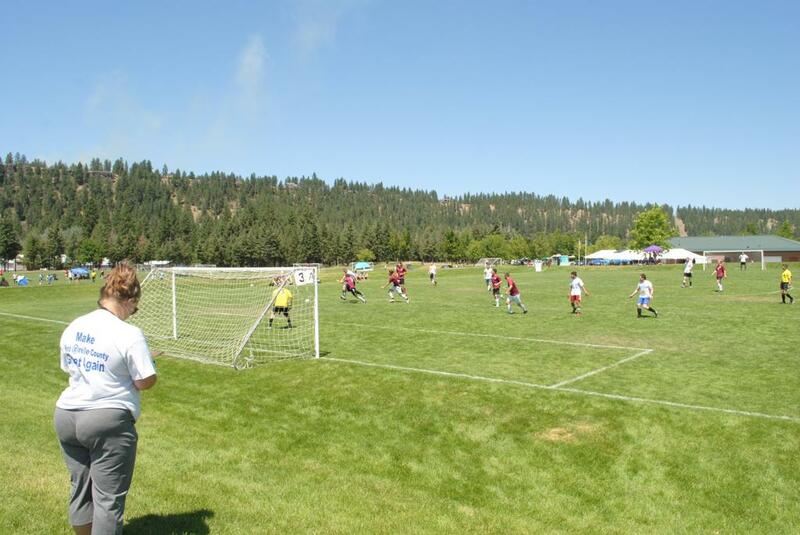 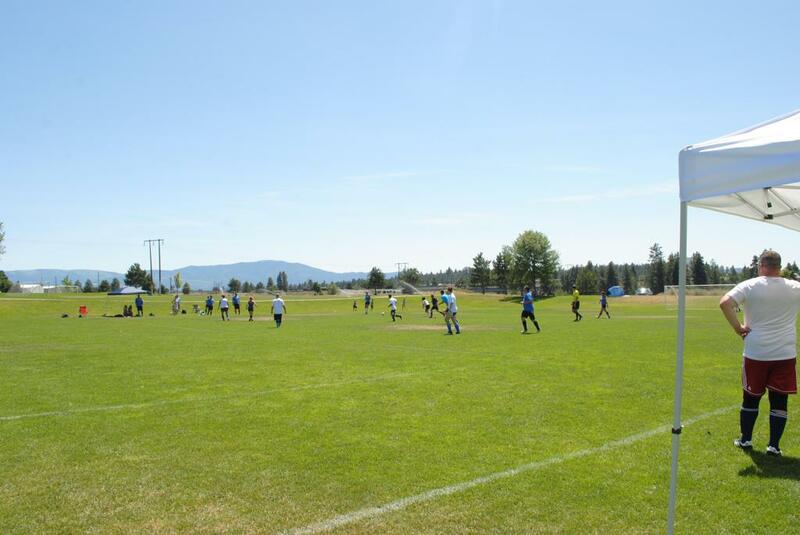 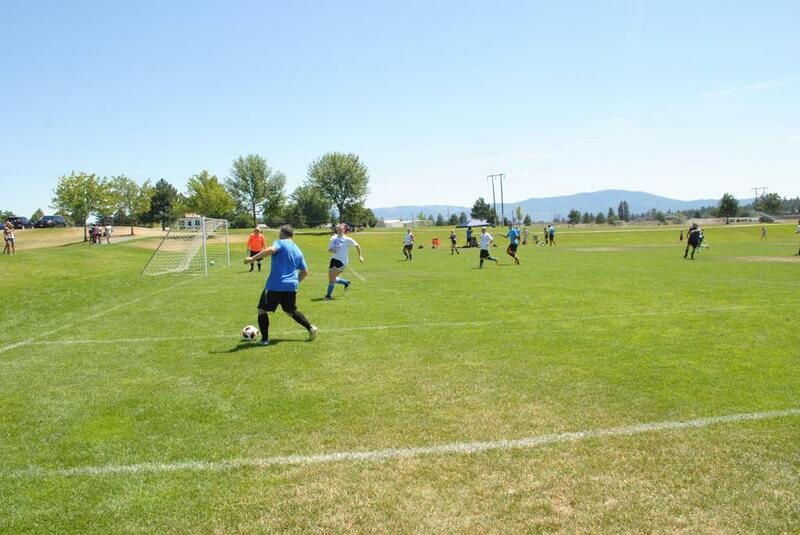 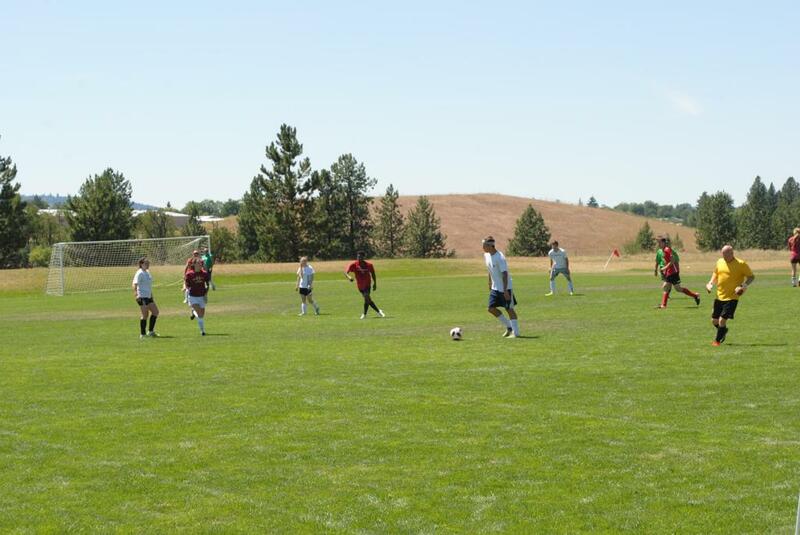 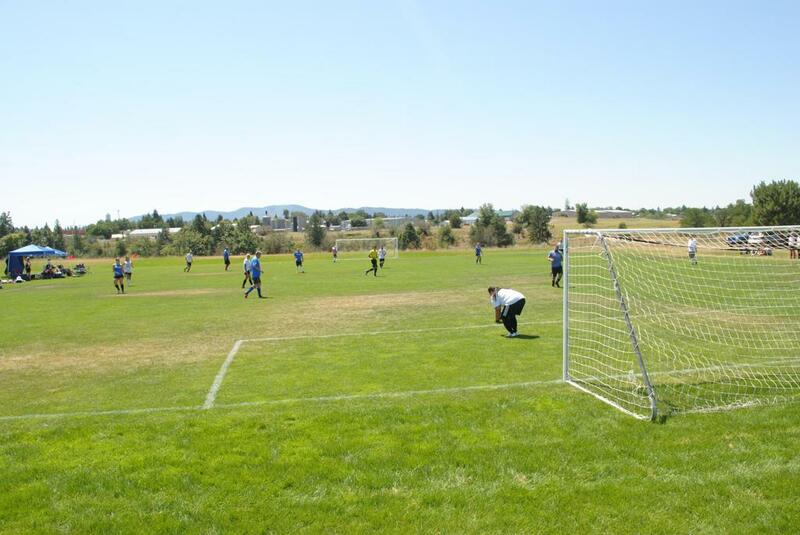 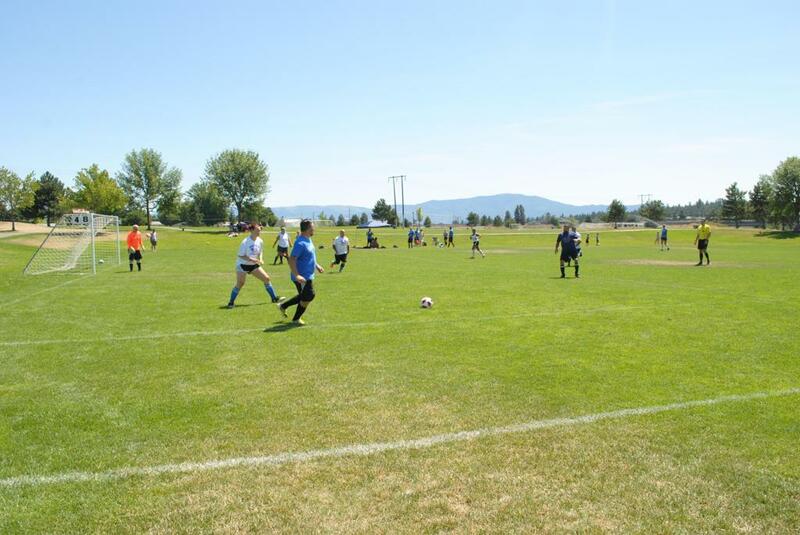 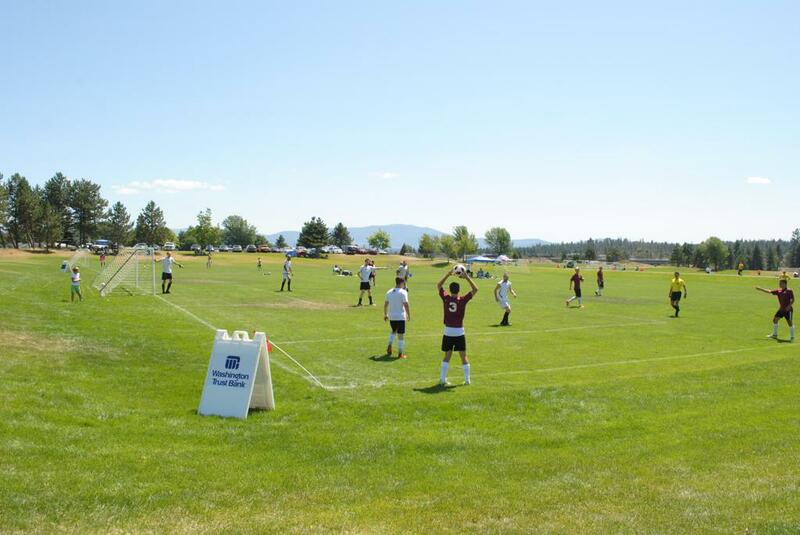 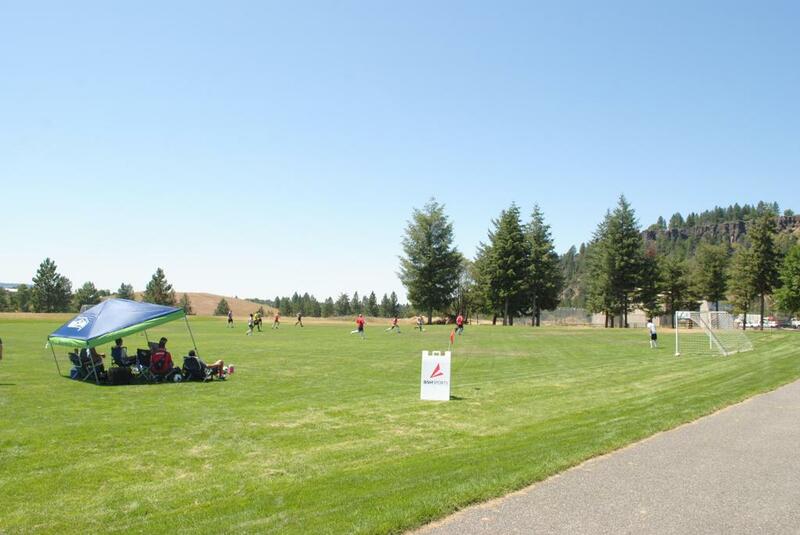 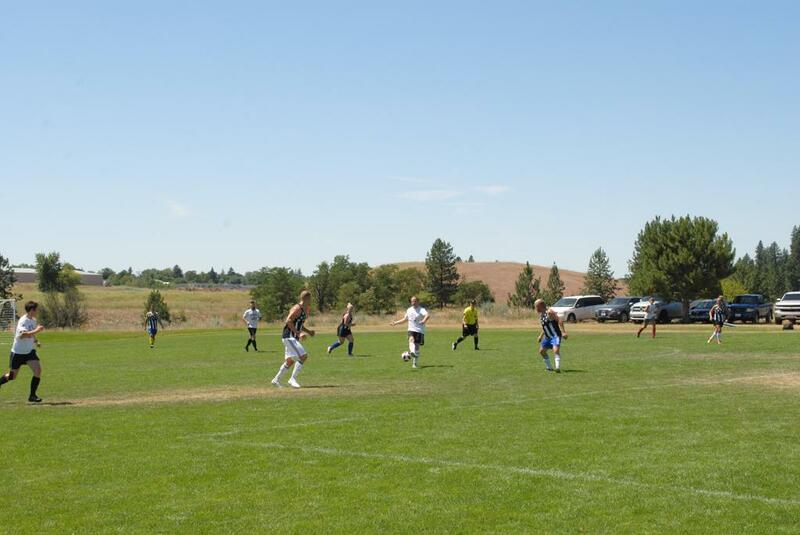 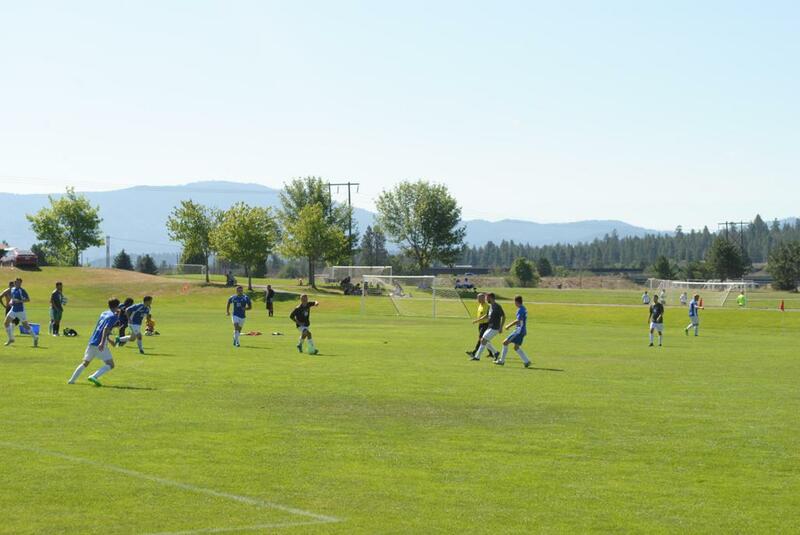 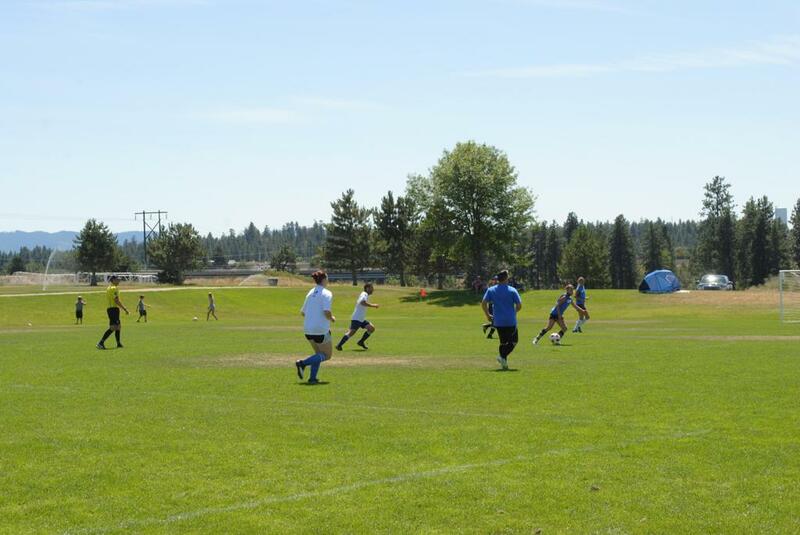 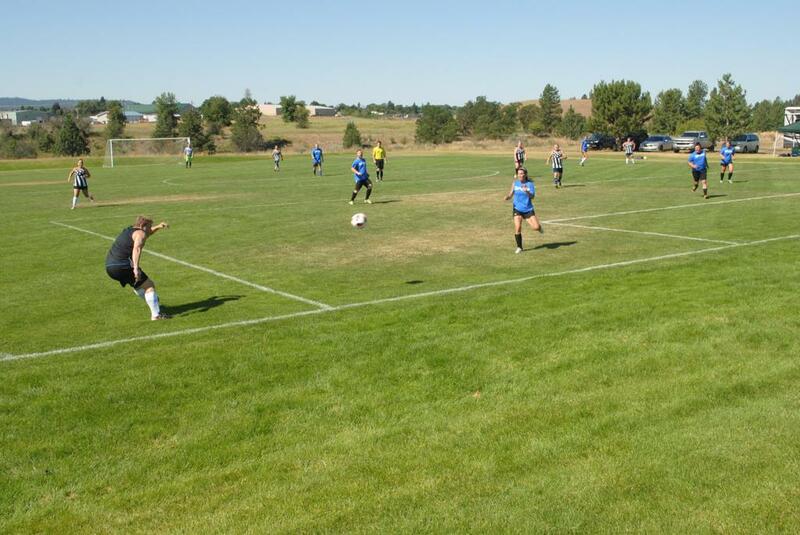 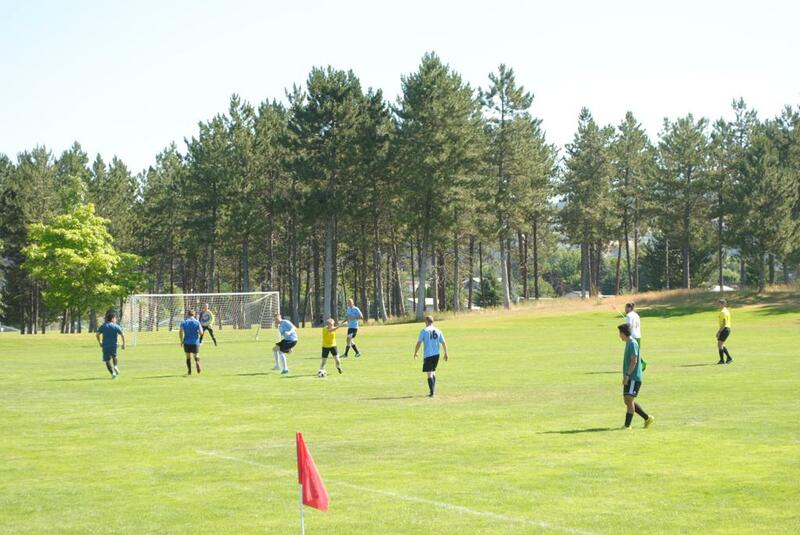 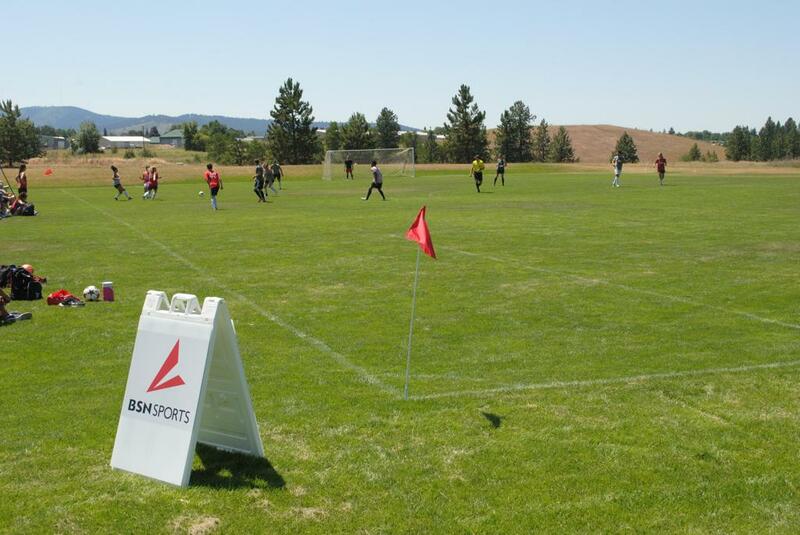 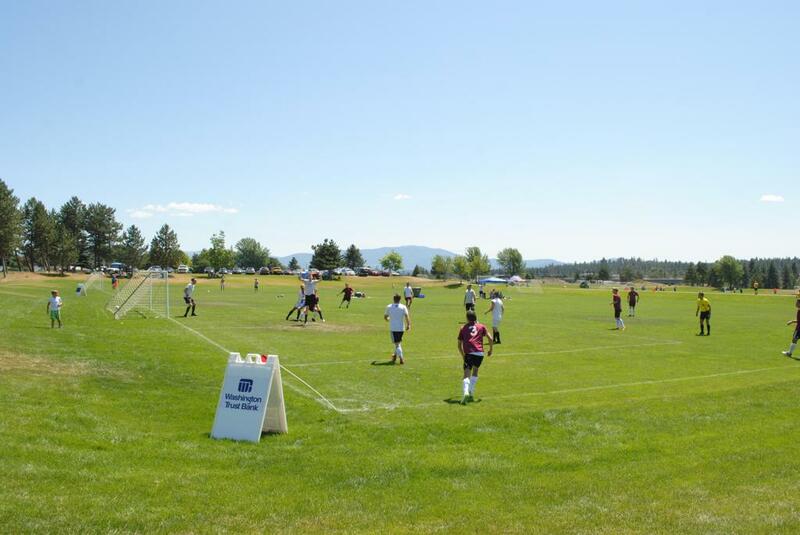 Our 80 acre park is located next to the Spokane River and has 13, top of the line grass soccer fields. 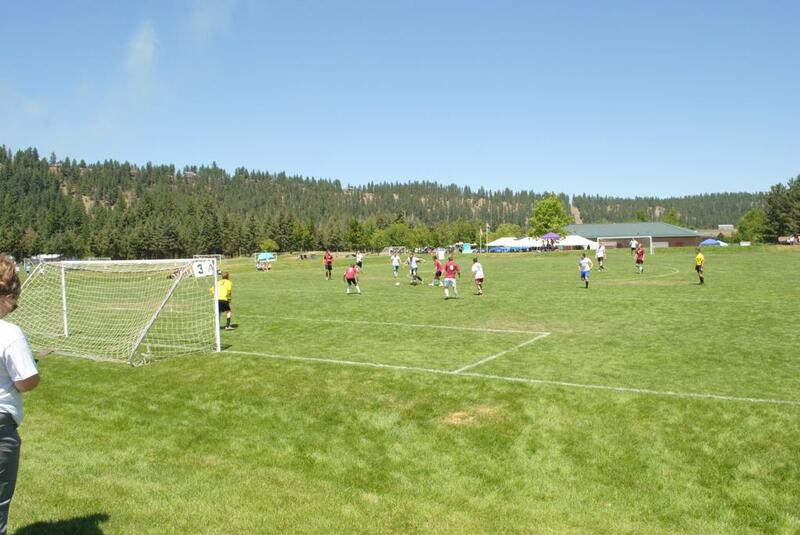 Plante's Ferry is also conveniently located near several hotels and restaurants.